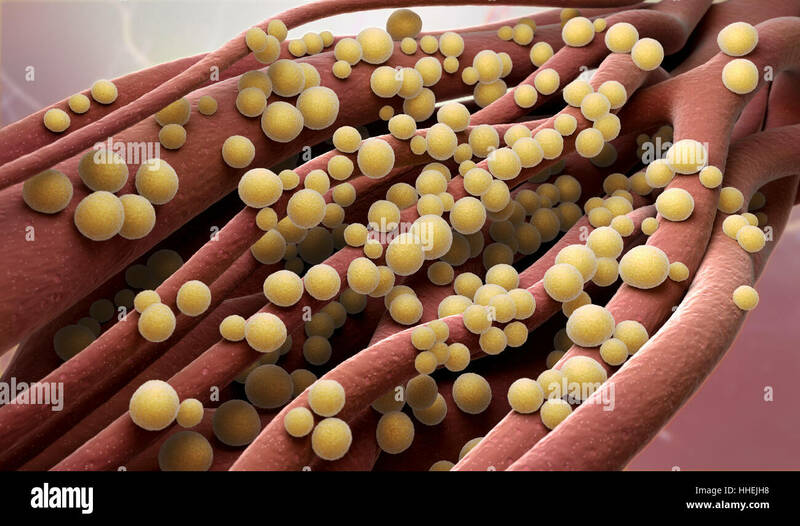 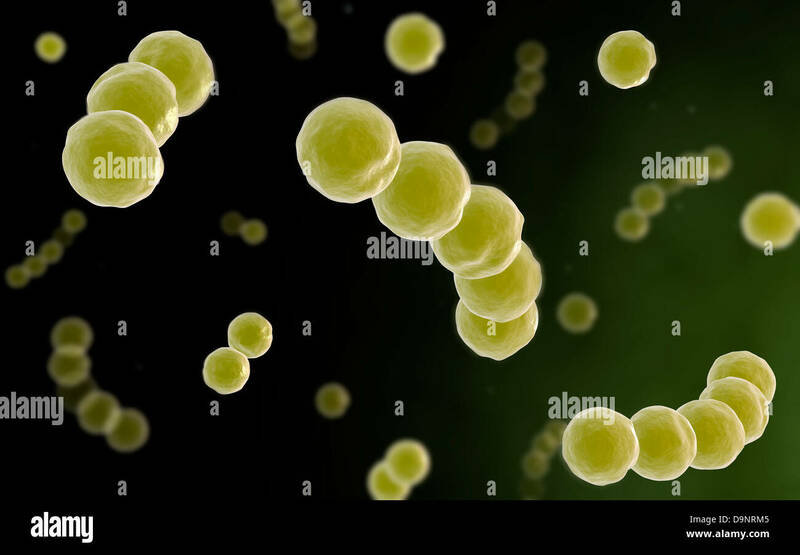 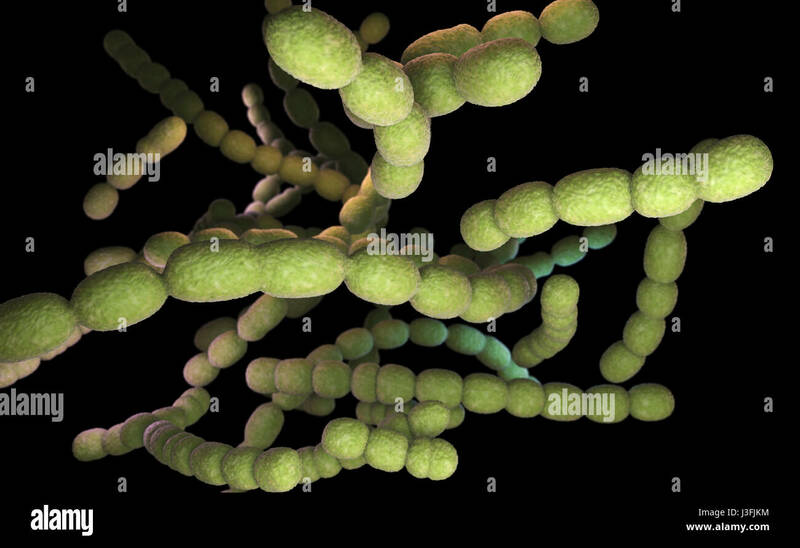 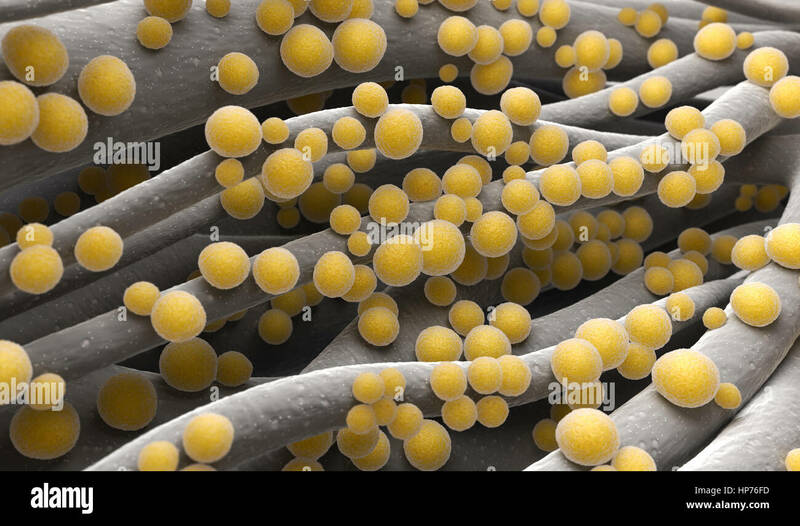 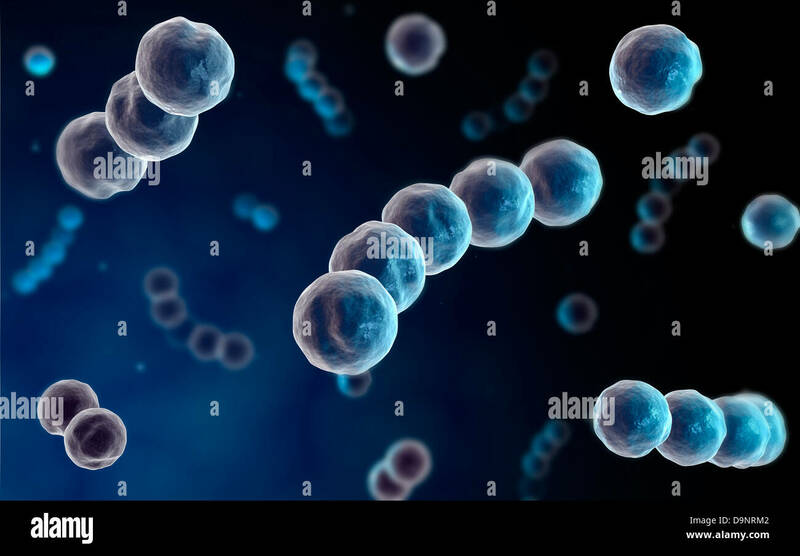 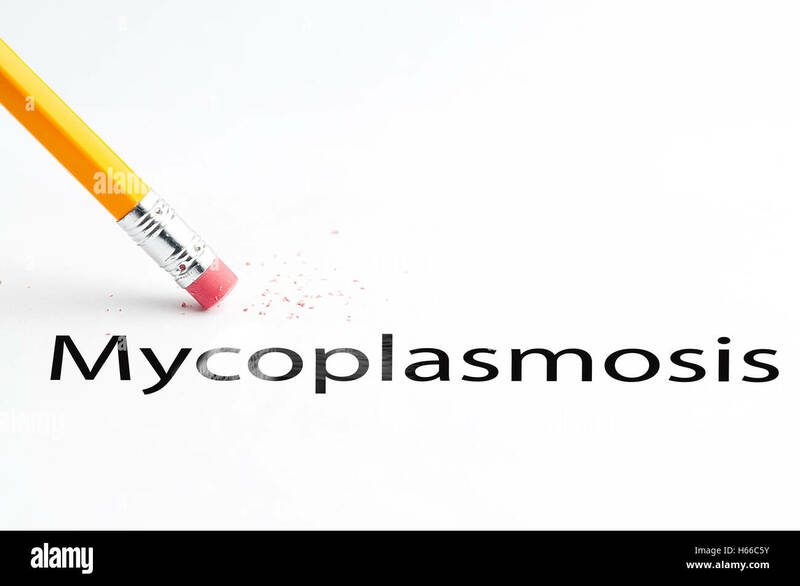 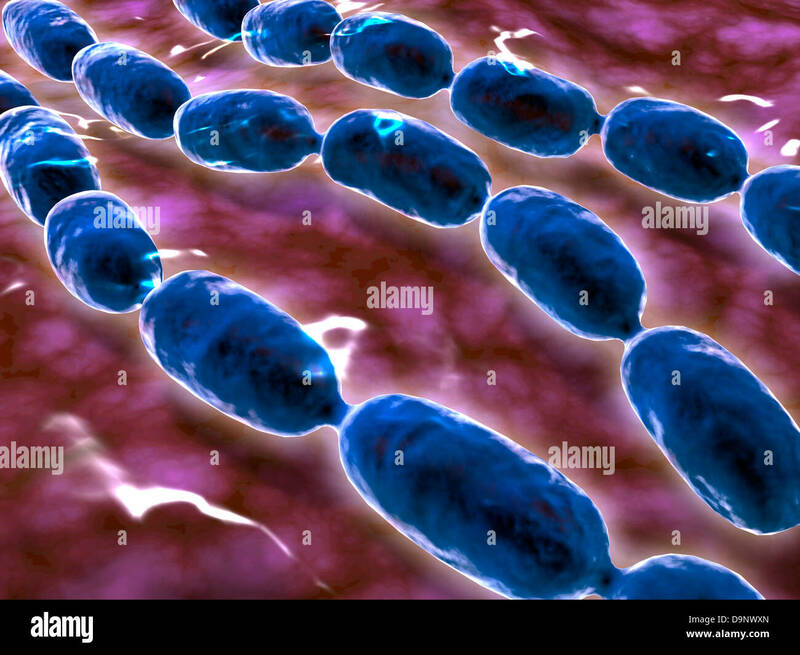 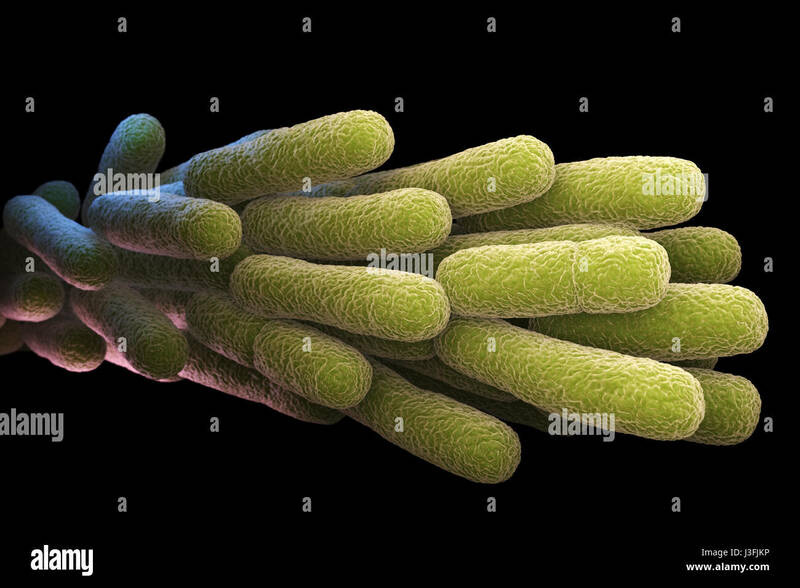 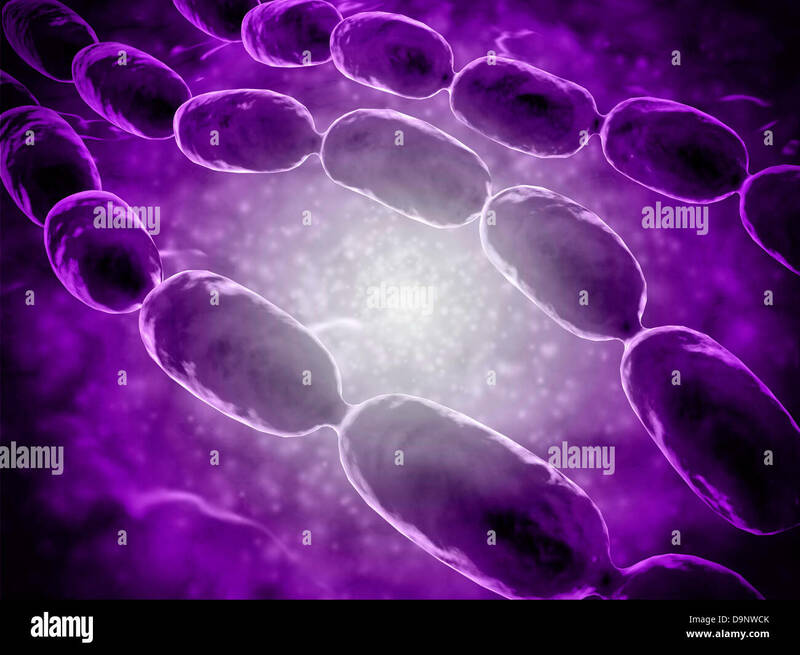 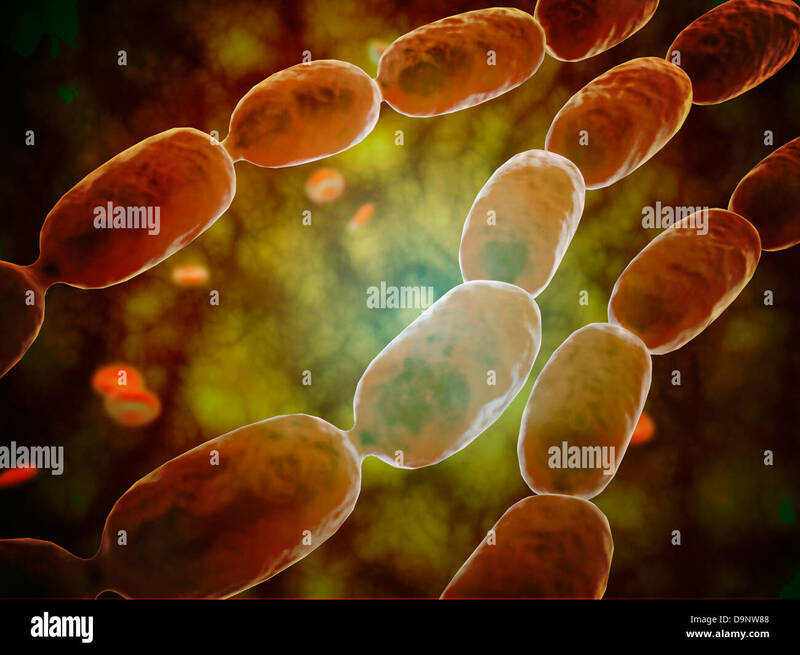 Microscopic view of bacterial pneumonia. 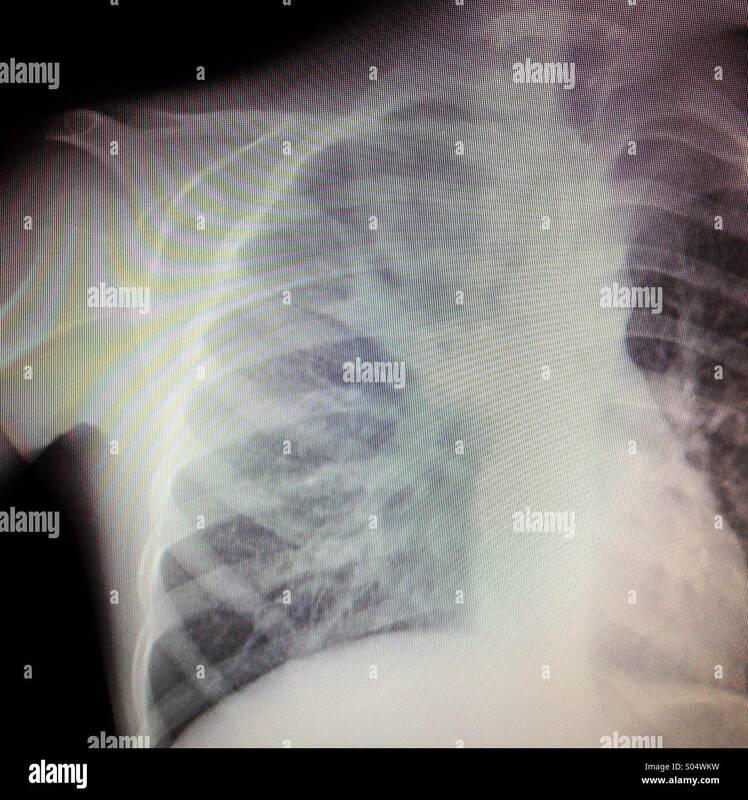 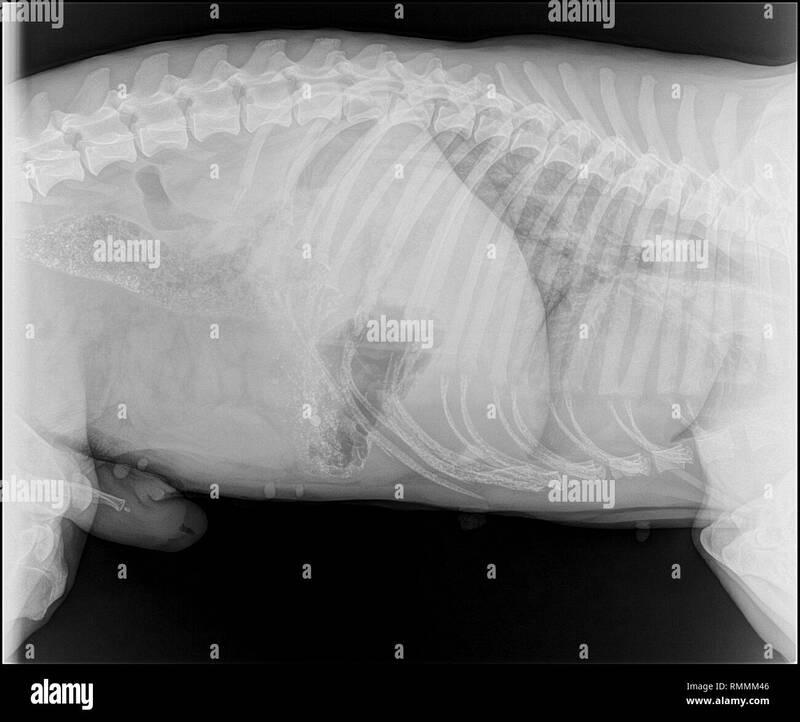 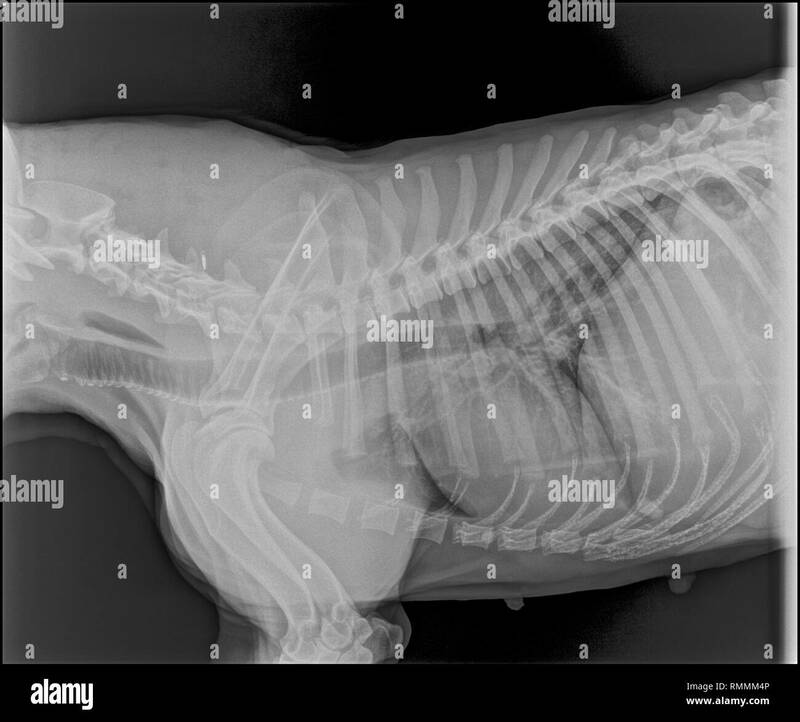 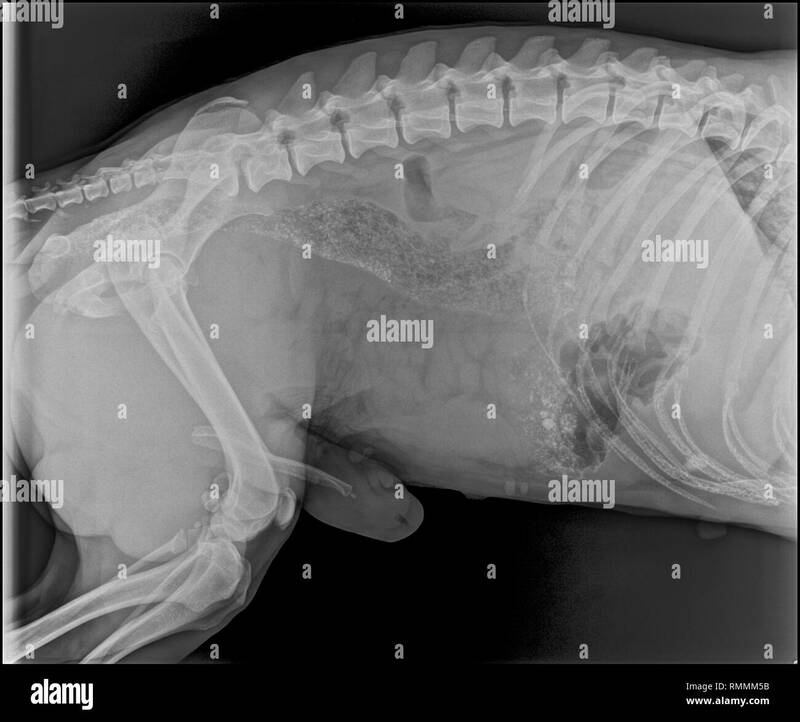 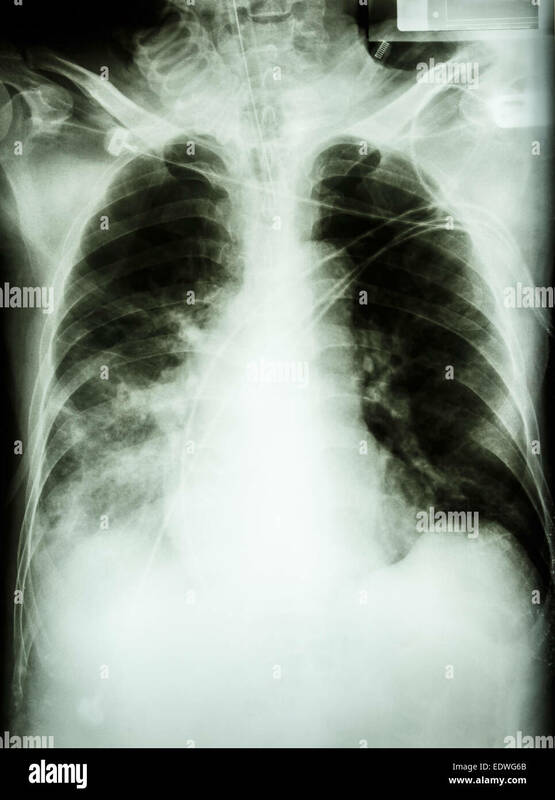 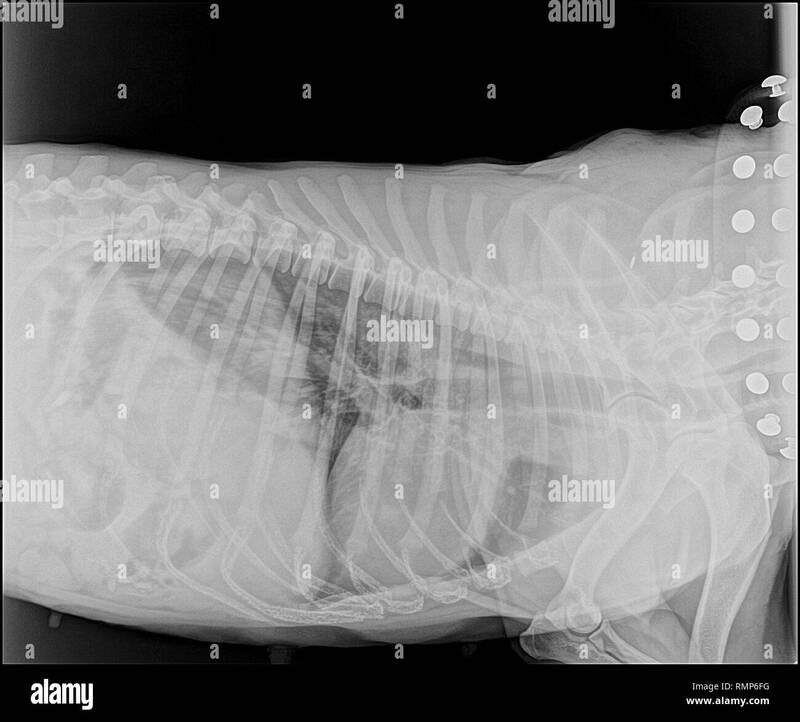 'Pneumonia with respiratory failure' film chest x-ray of patient with endotracheal tube,catheter. 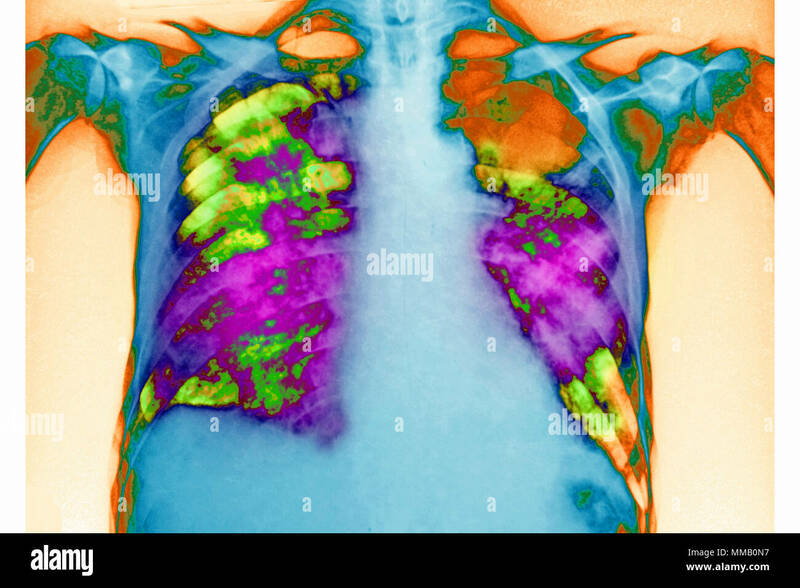 he was treated in ICU. 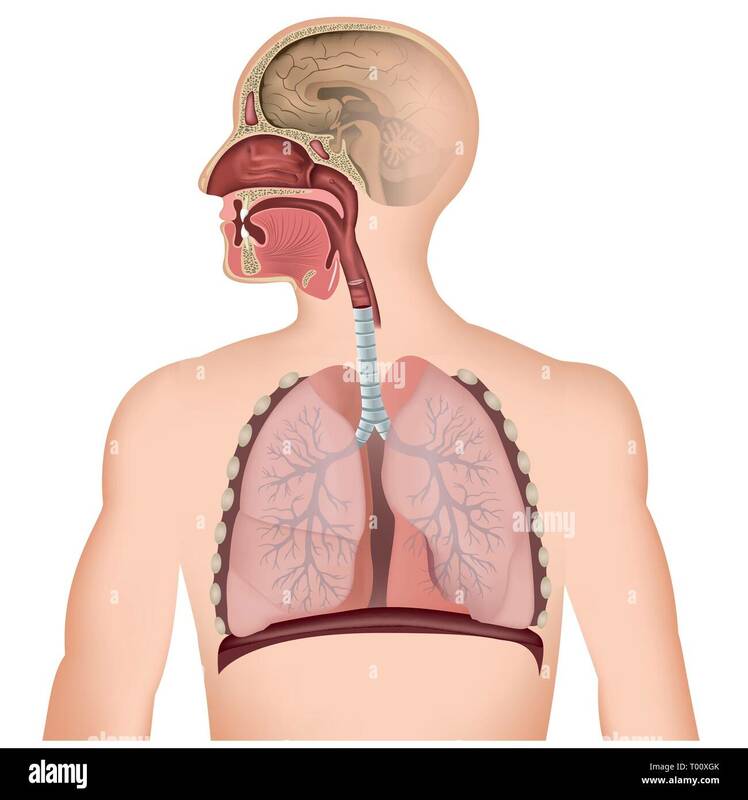 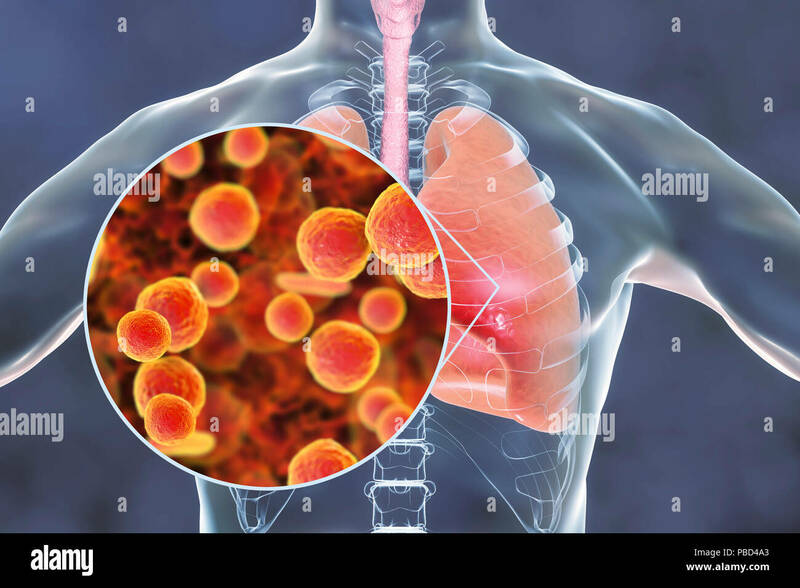 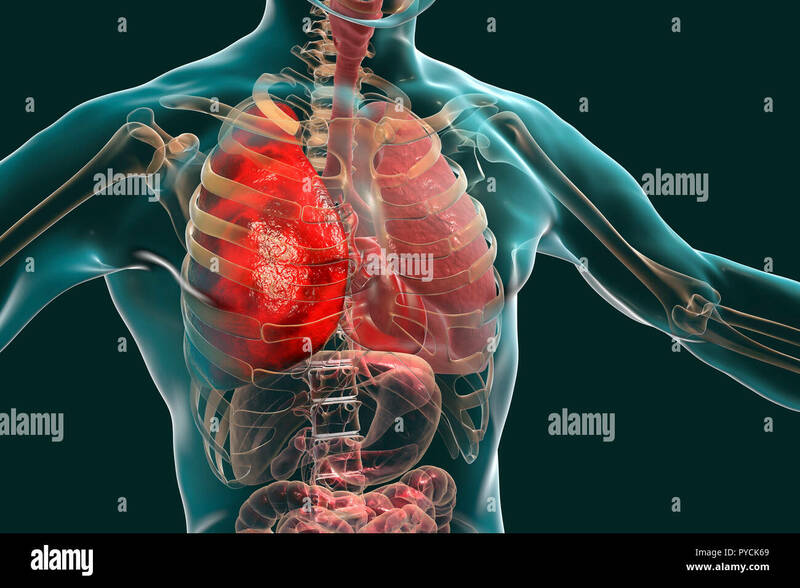 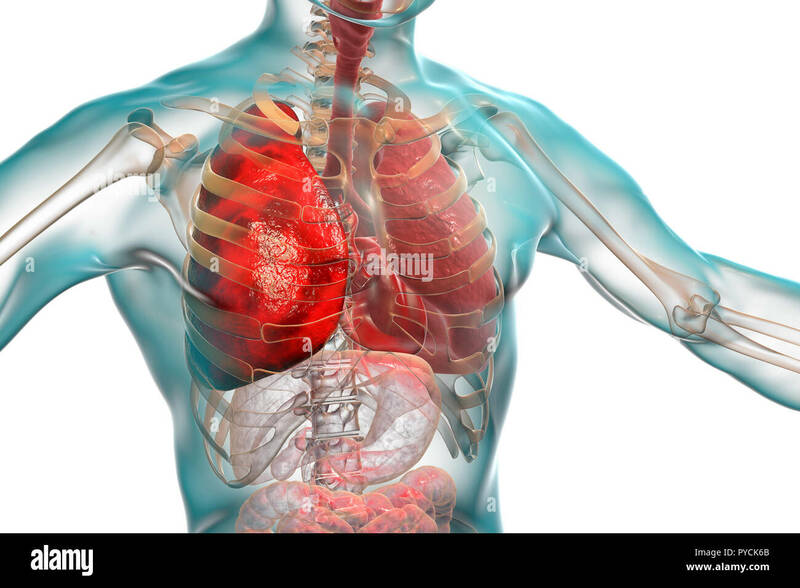 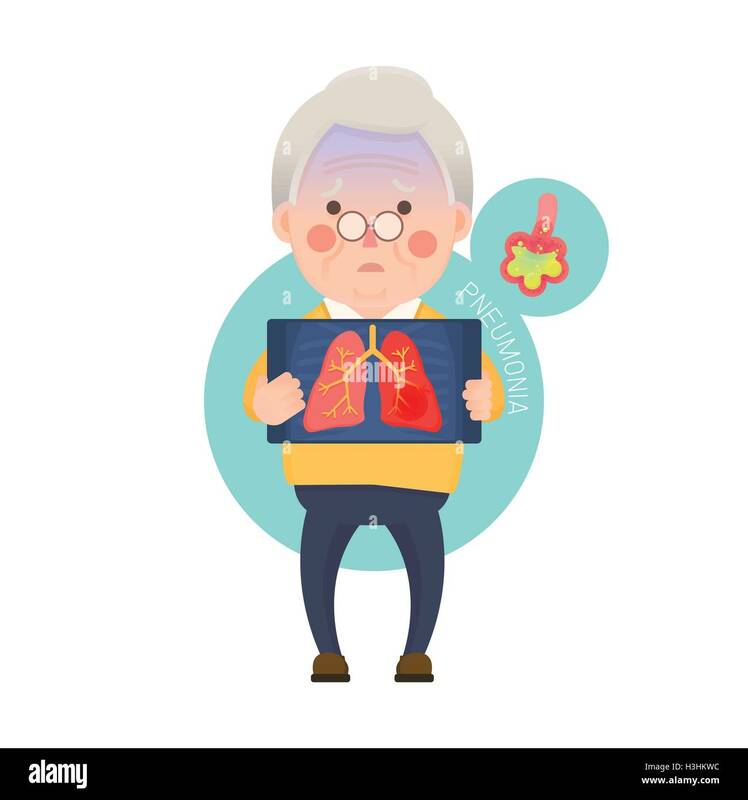 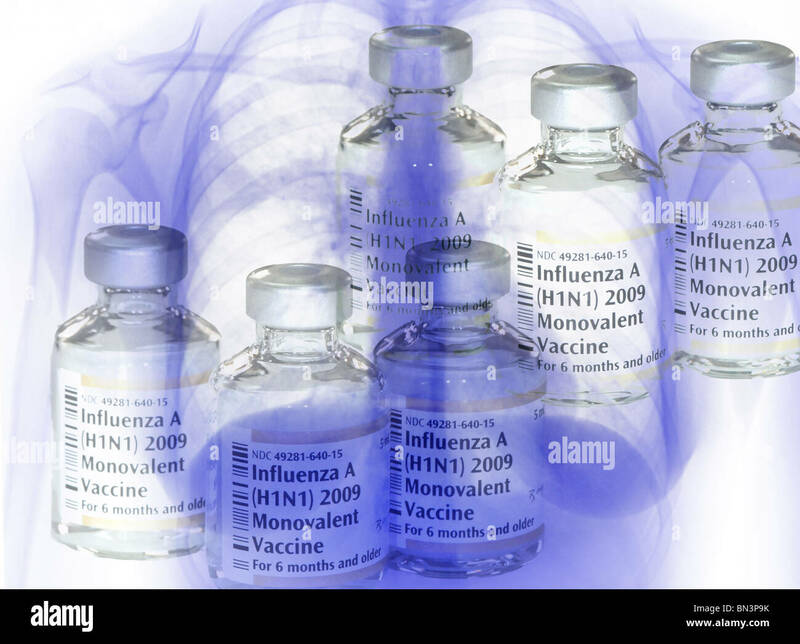 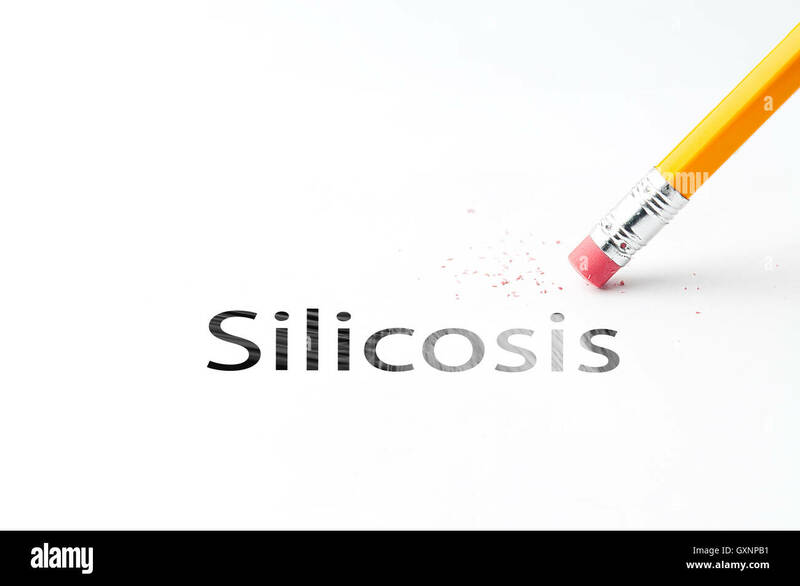 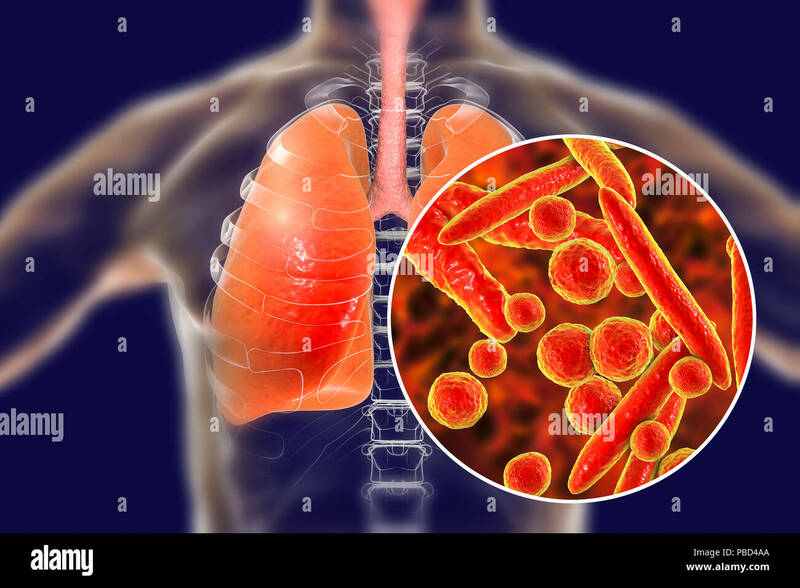 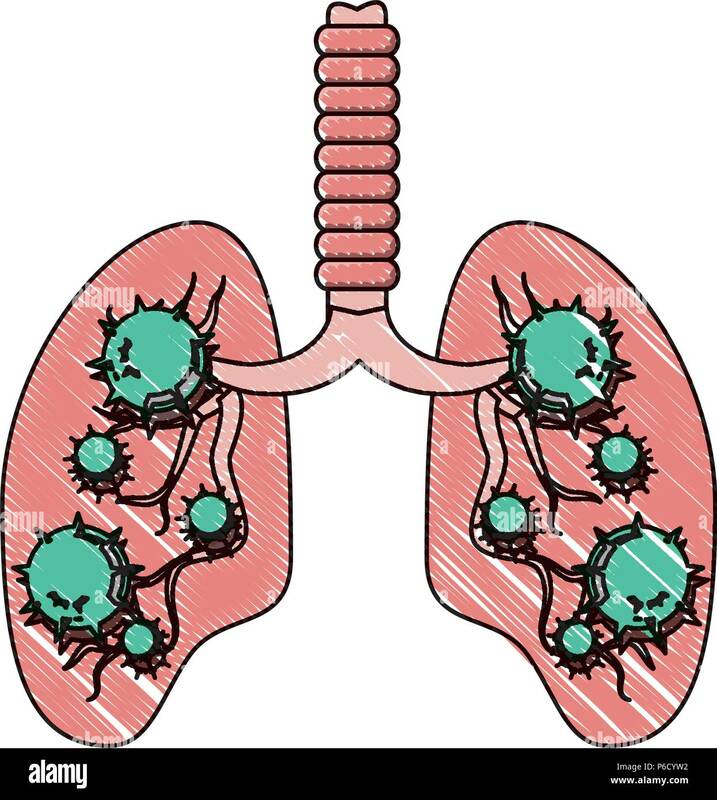 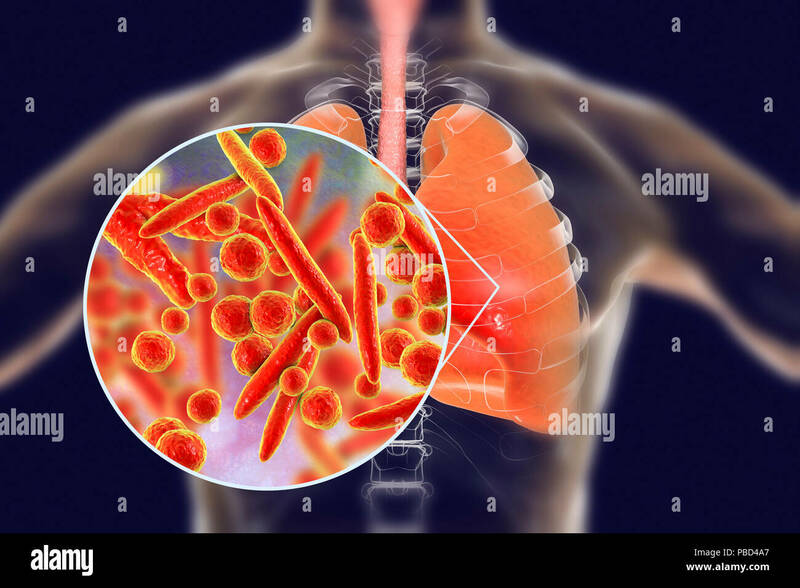 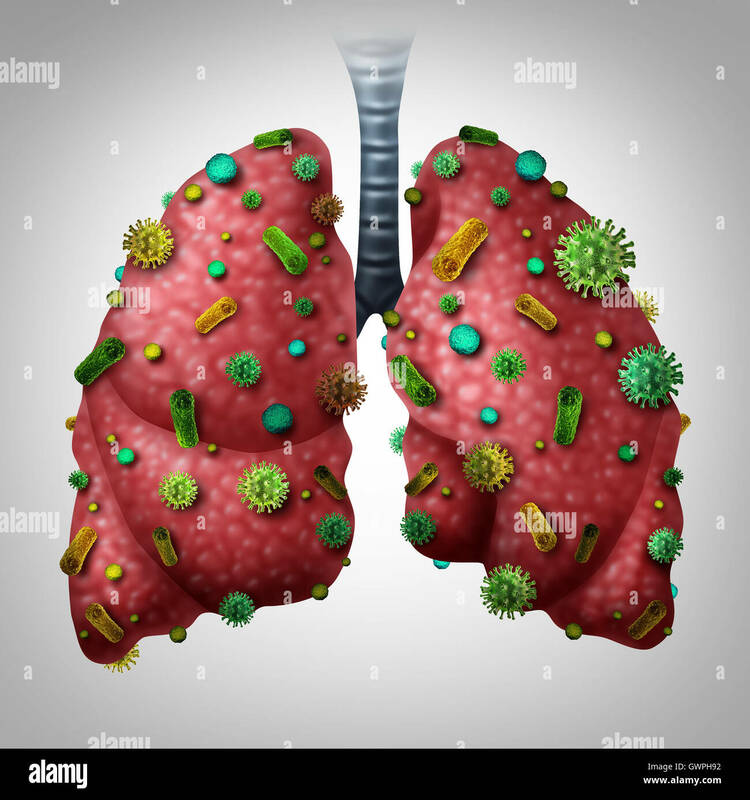 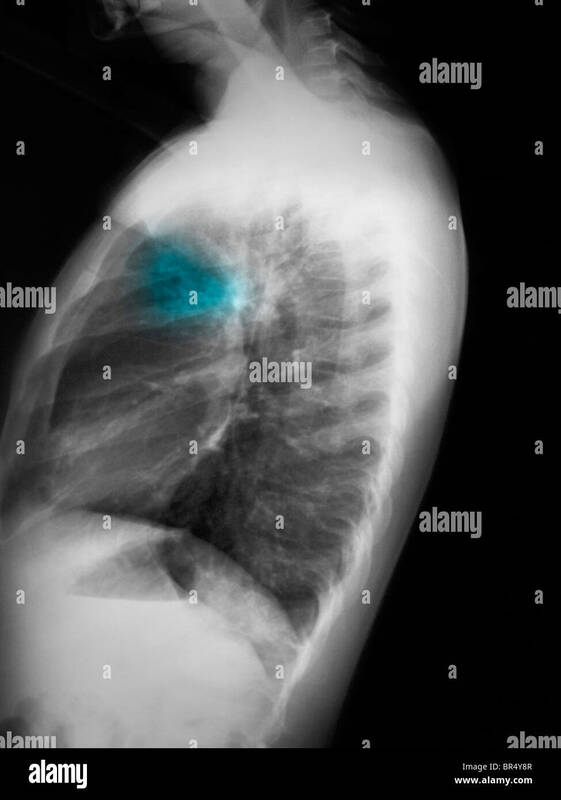 Pneumonia infection medical concept as human lungs infected by virus and bacteria as a lung disease diagnosis with 3D illustration elements. 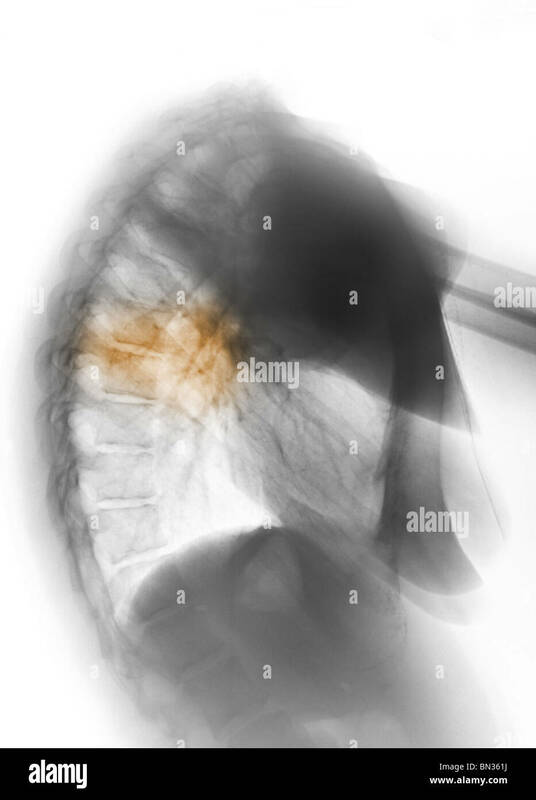 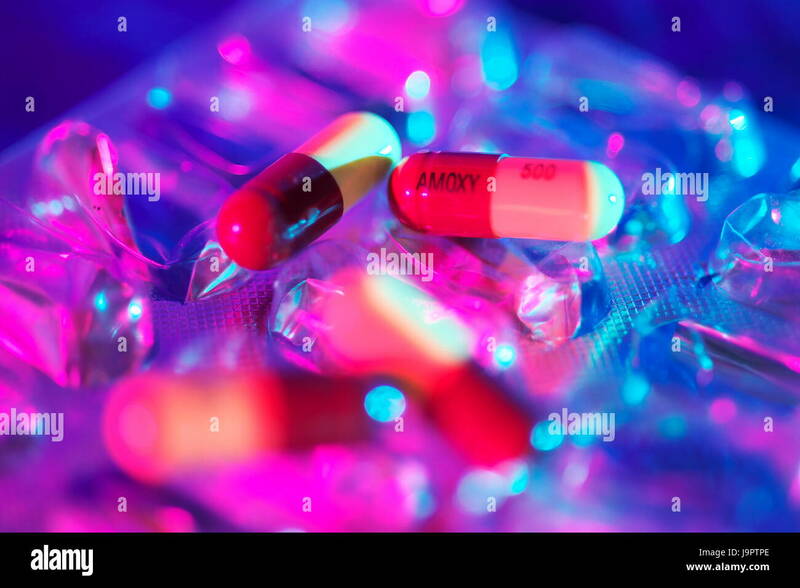 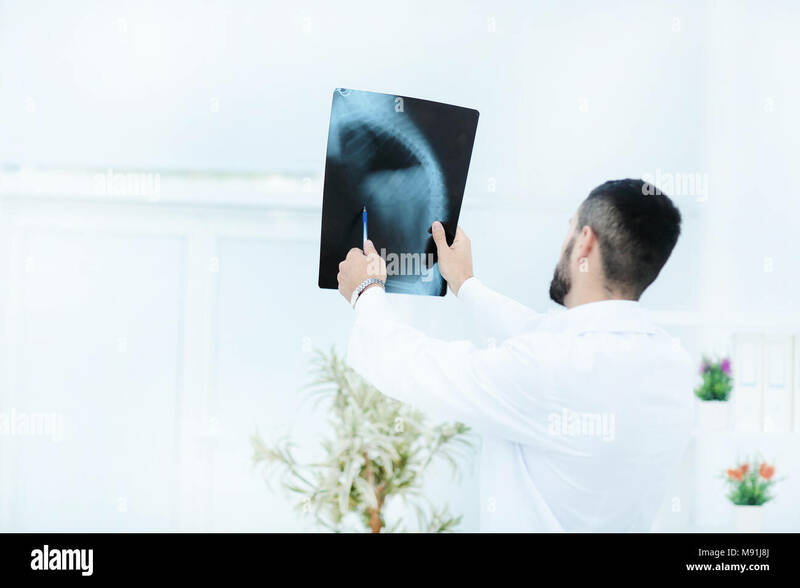 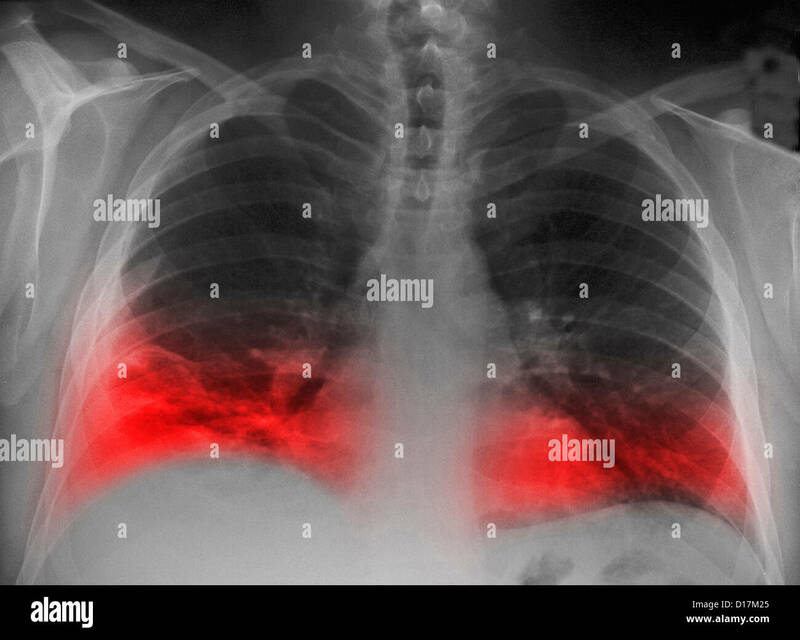 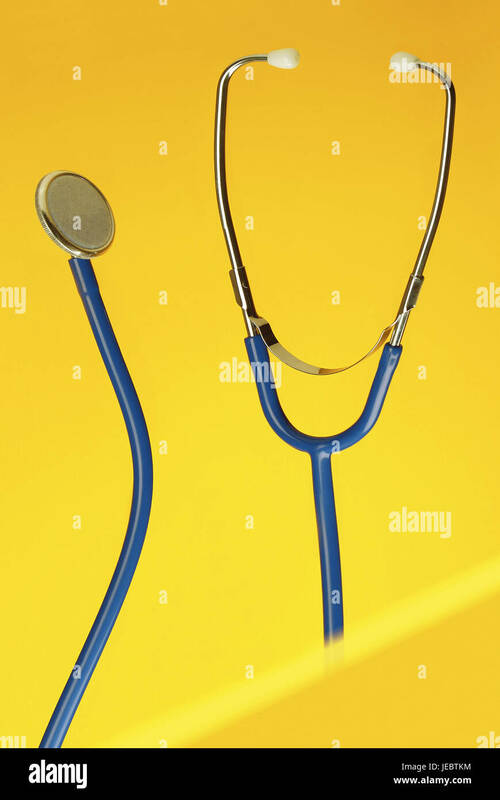 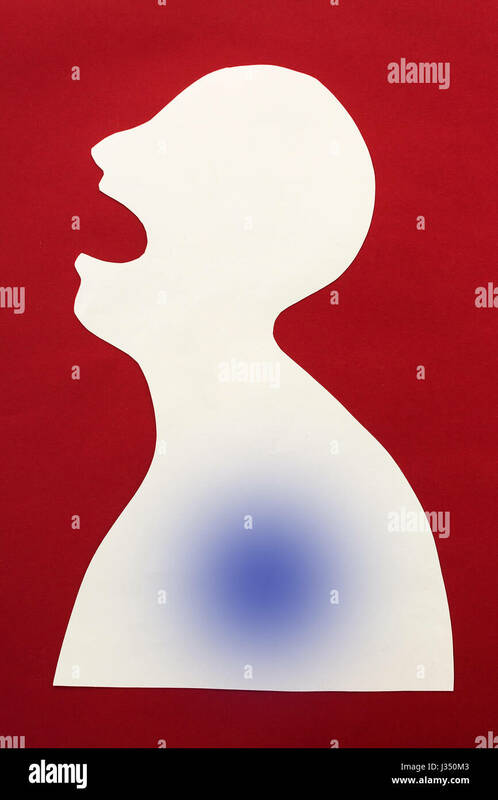 concept of disease diagnosis and pain localization on silhouette - contour of abstract african patient with disease of lung, pneumonia, opened mouth, isolated on red background, top view, flat lay. 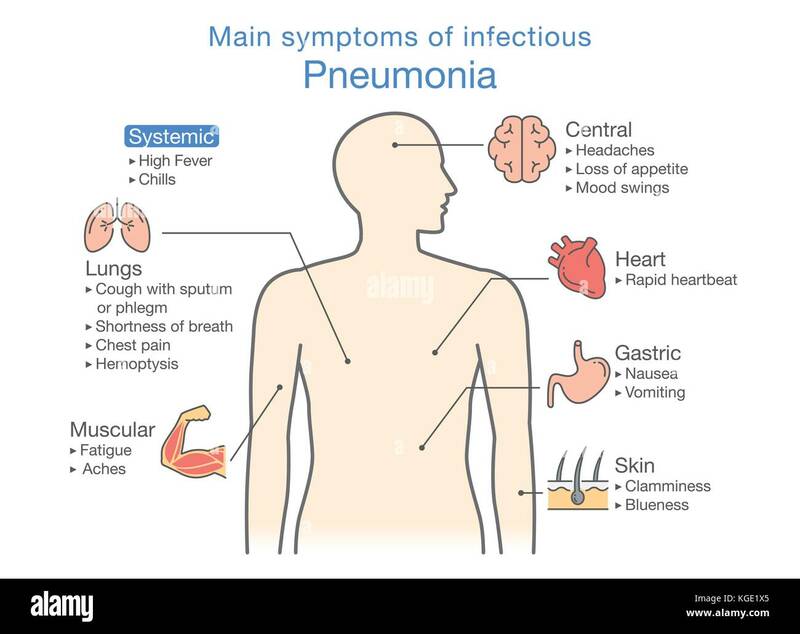 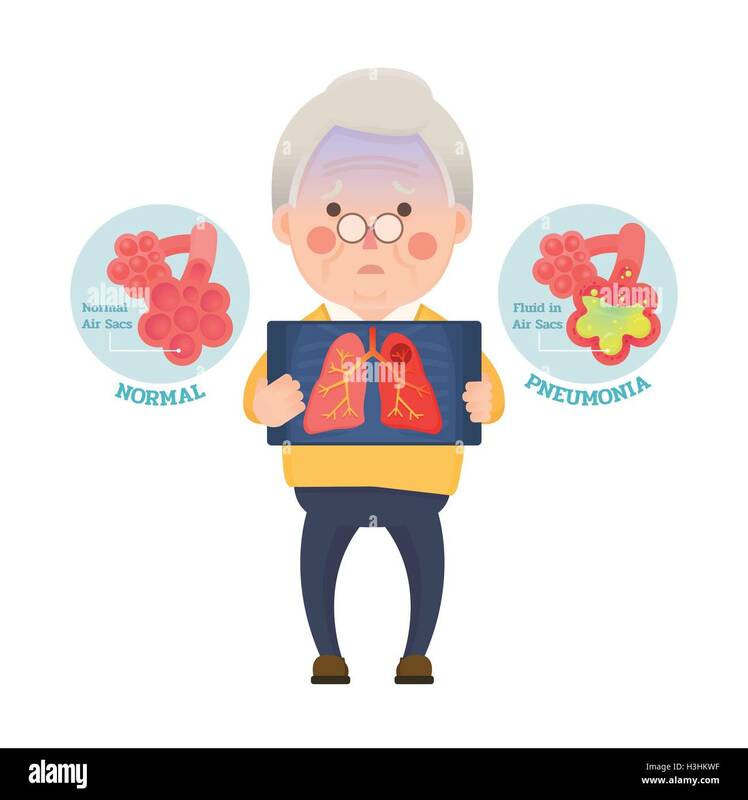 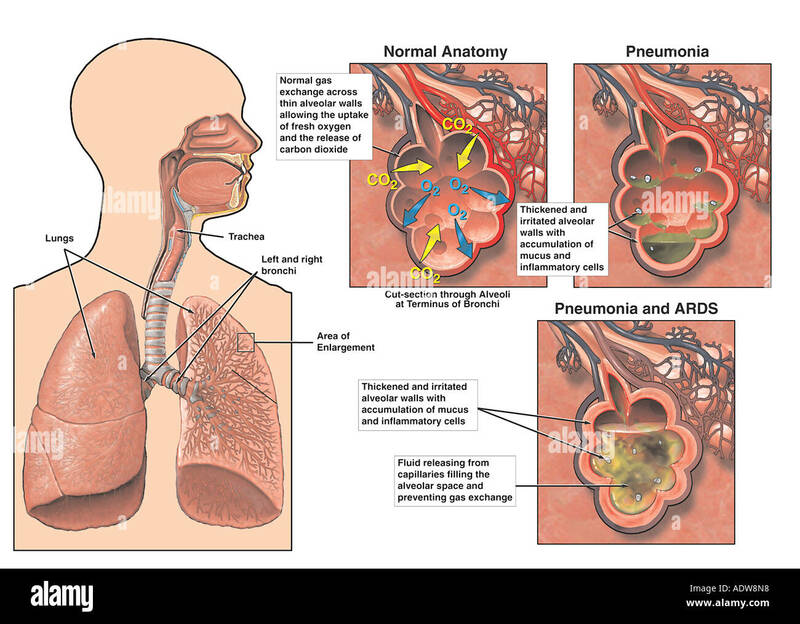 Diagram of main symptoms of infectious Pneumonia. 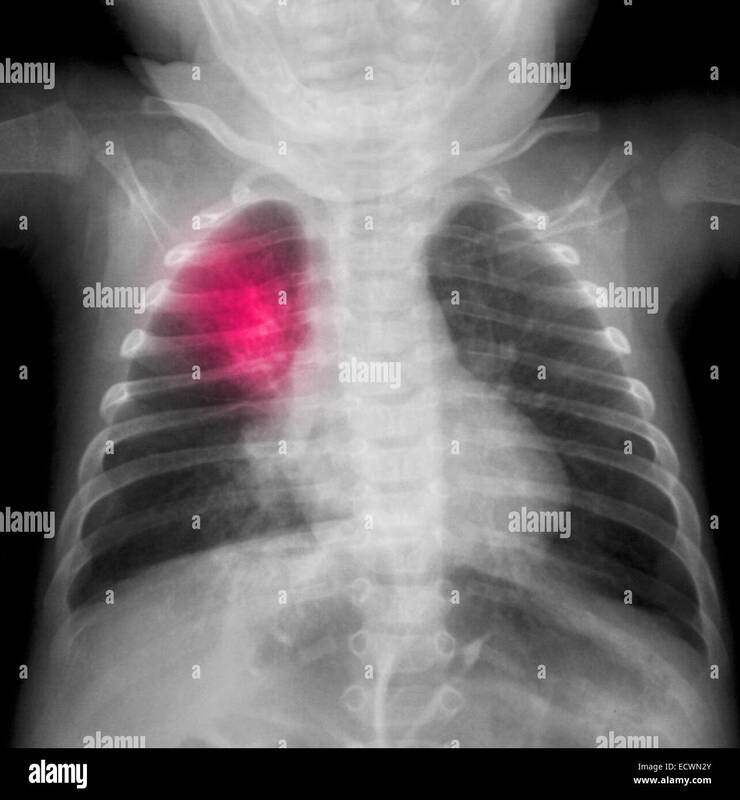 Chest x-ray of a 3 month old boy showing pneumonia. 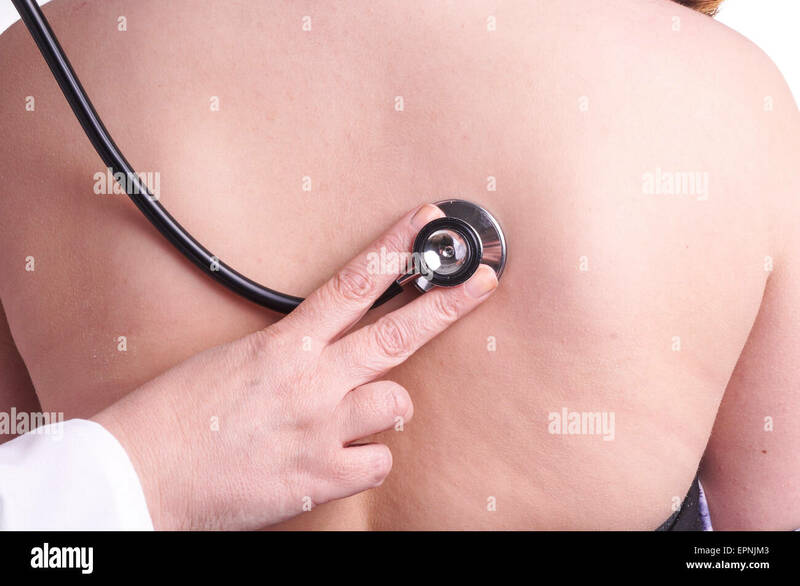 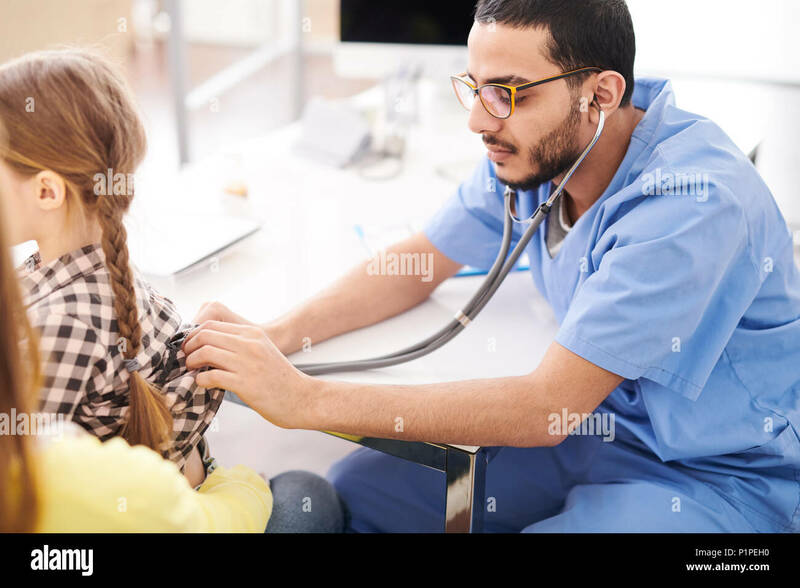 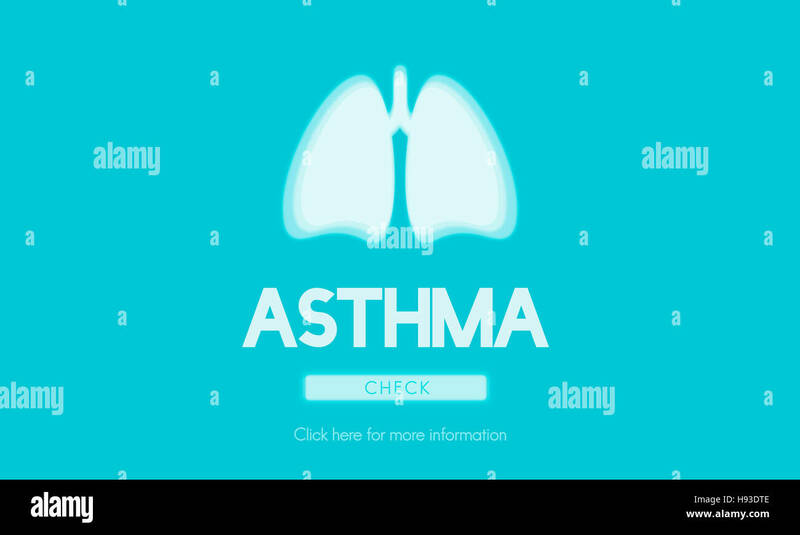 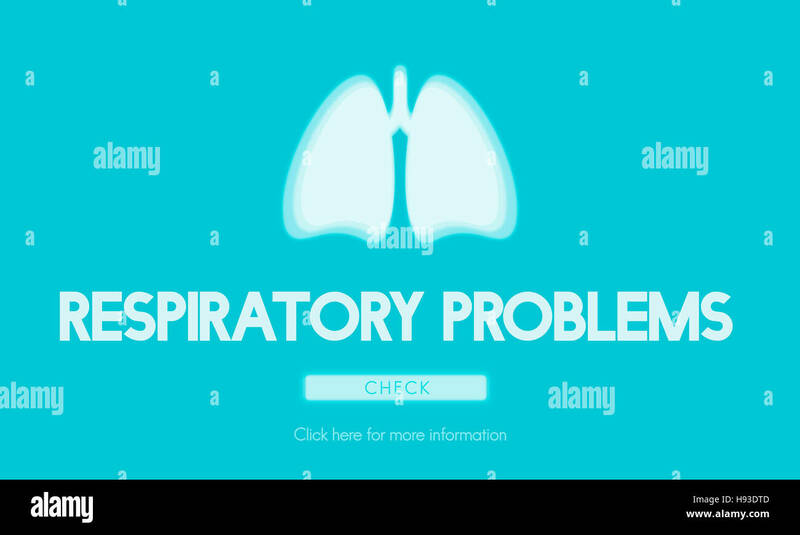 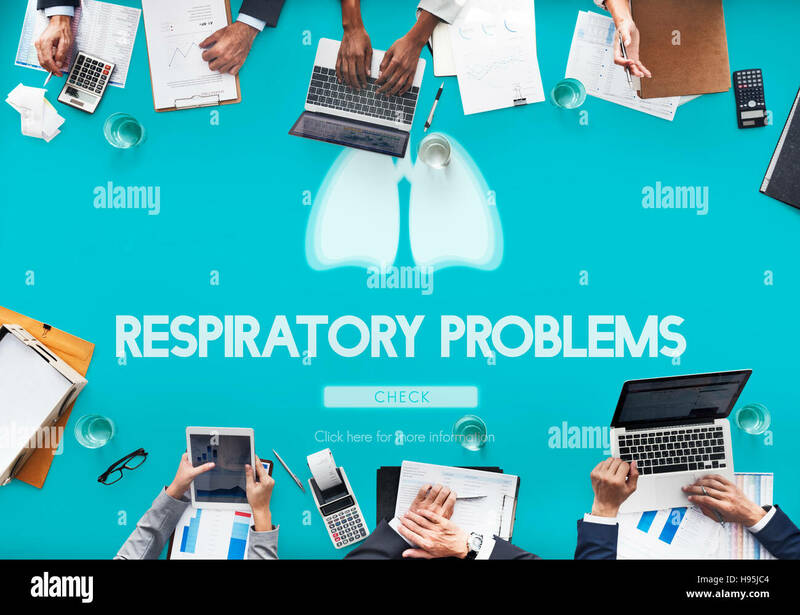 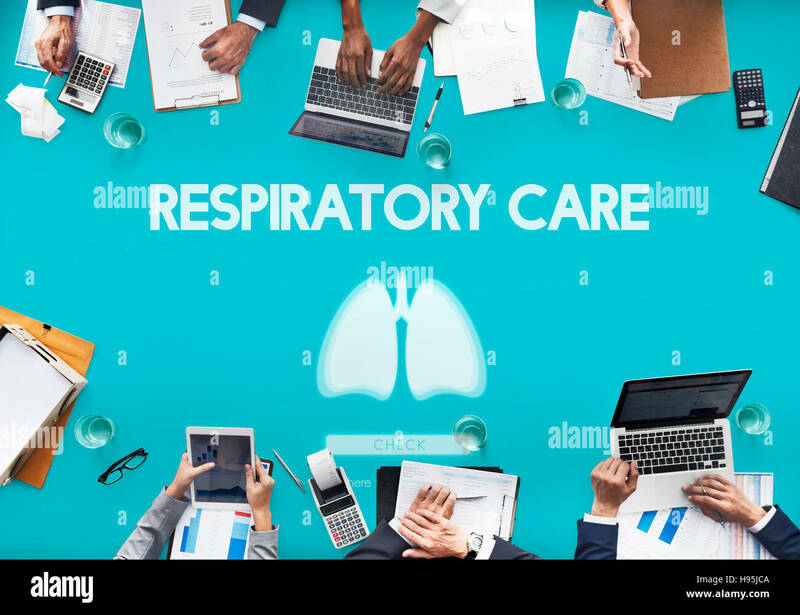 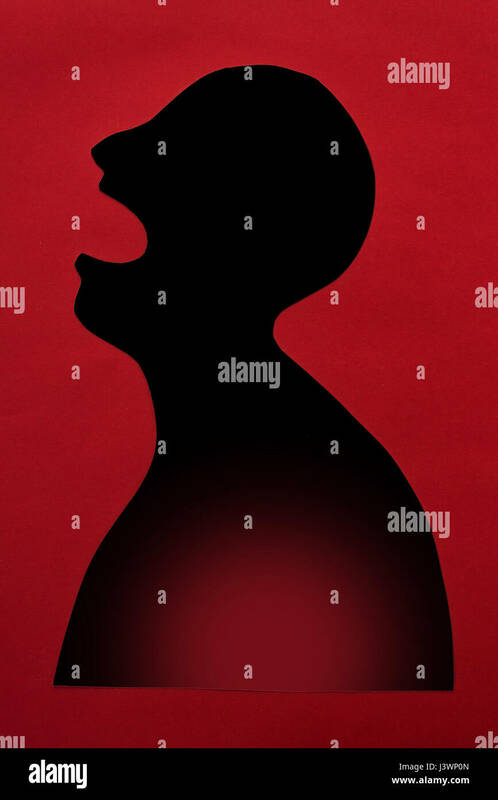 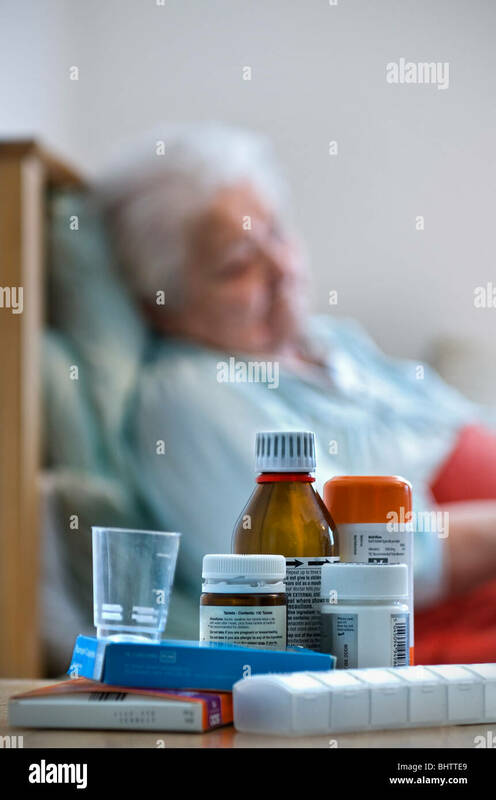 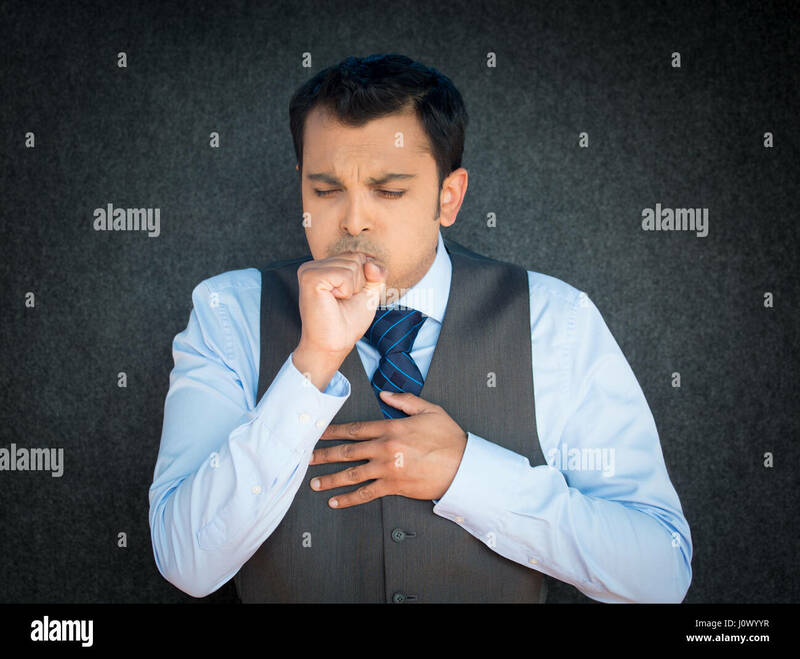 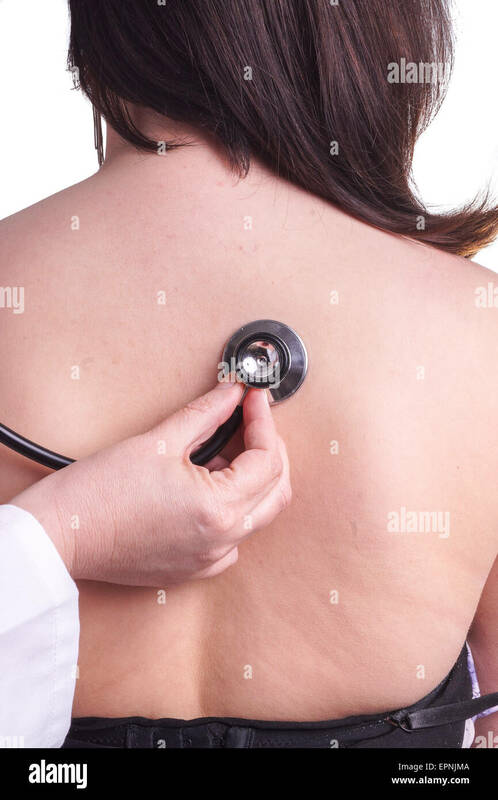 concept of disease diagnosis and pain localization on silhouette - contour of abstract patient with disease of lung, pneumonia, opened scream mouth, isolated on red background, top view, flat lay. 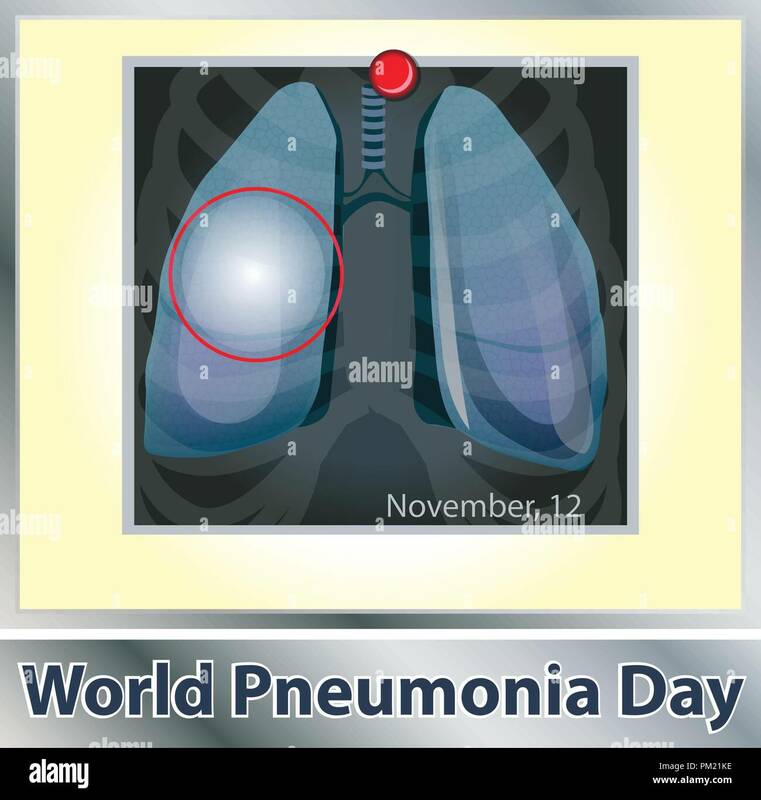 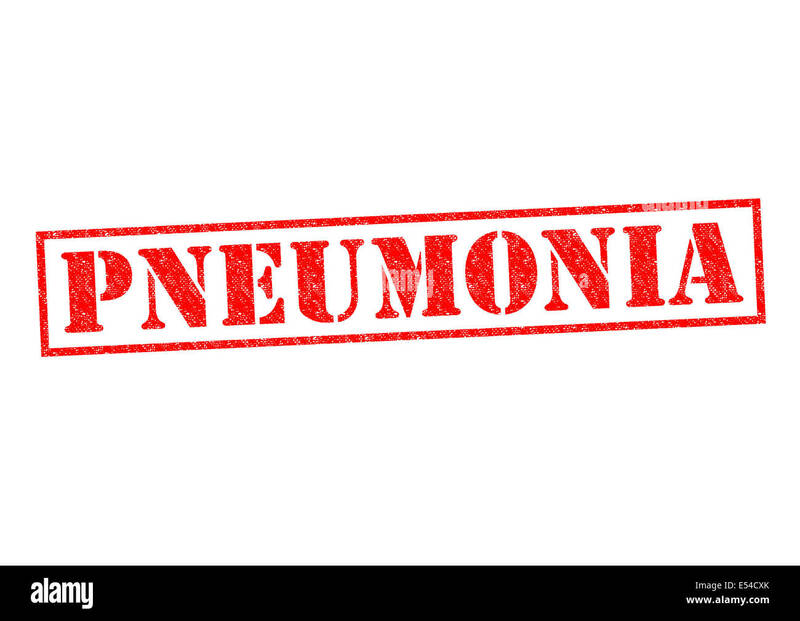 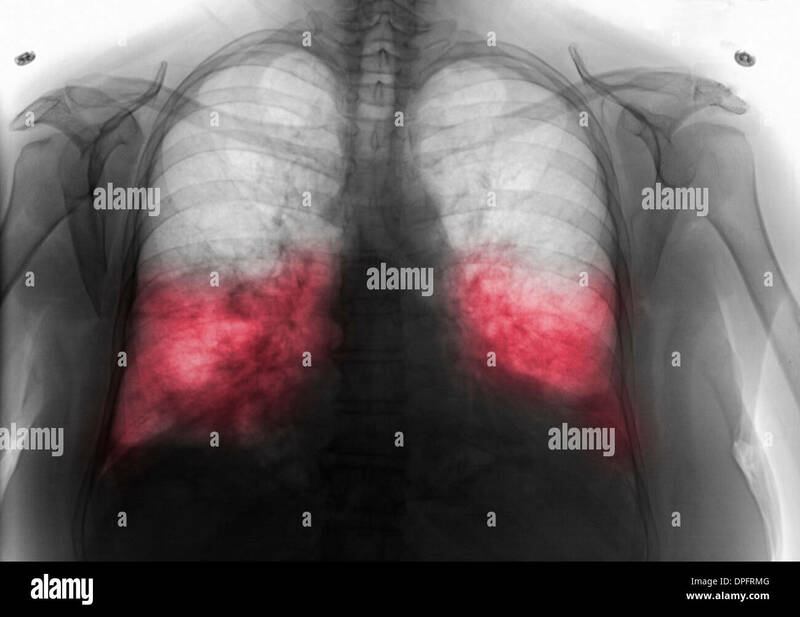 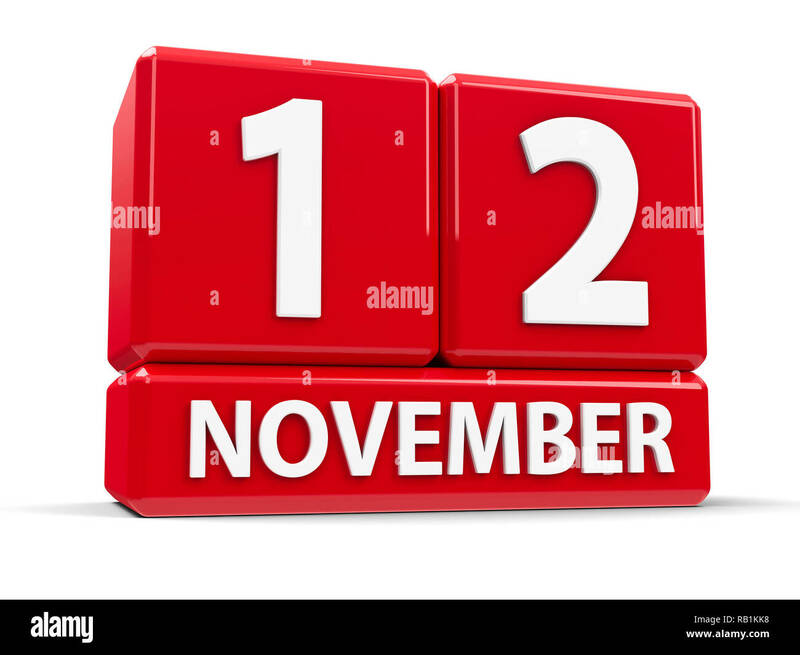 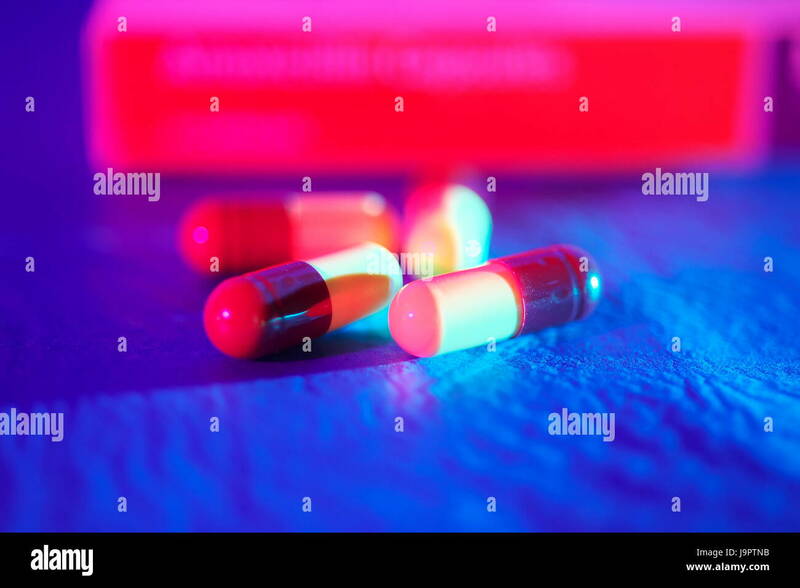 PNEUMONIA red Rubber Stamp over a white background. 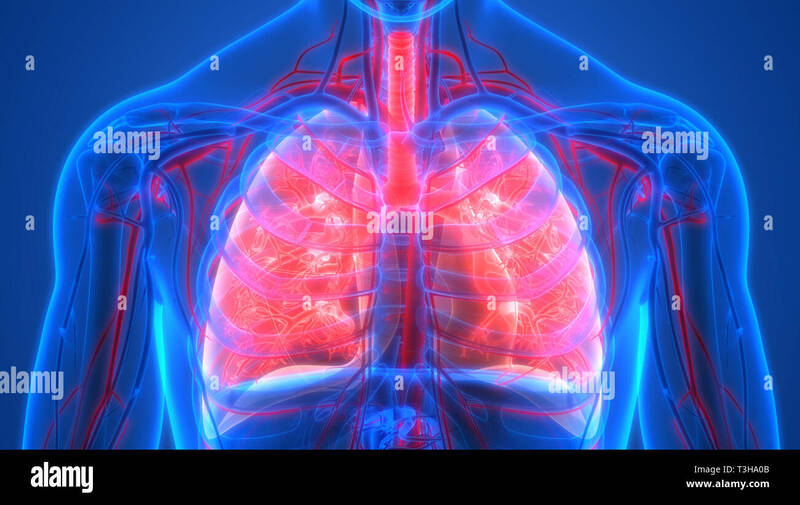 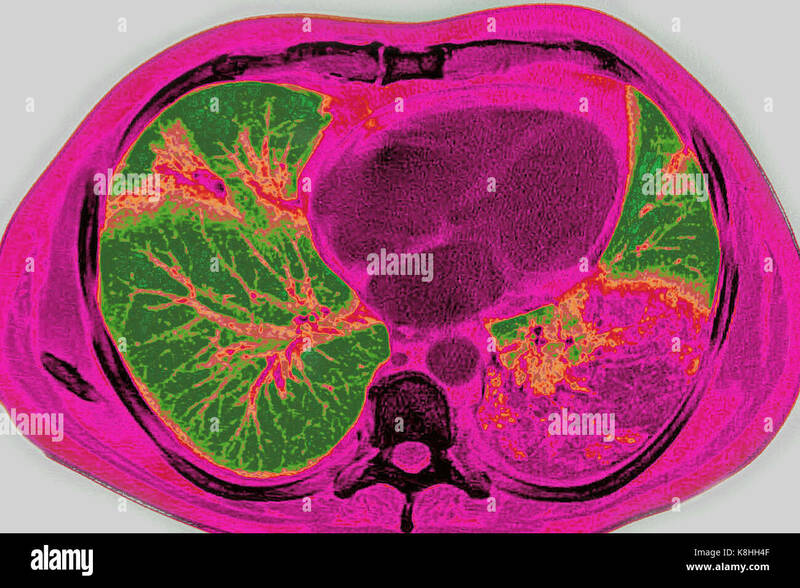 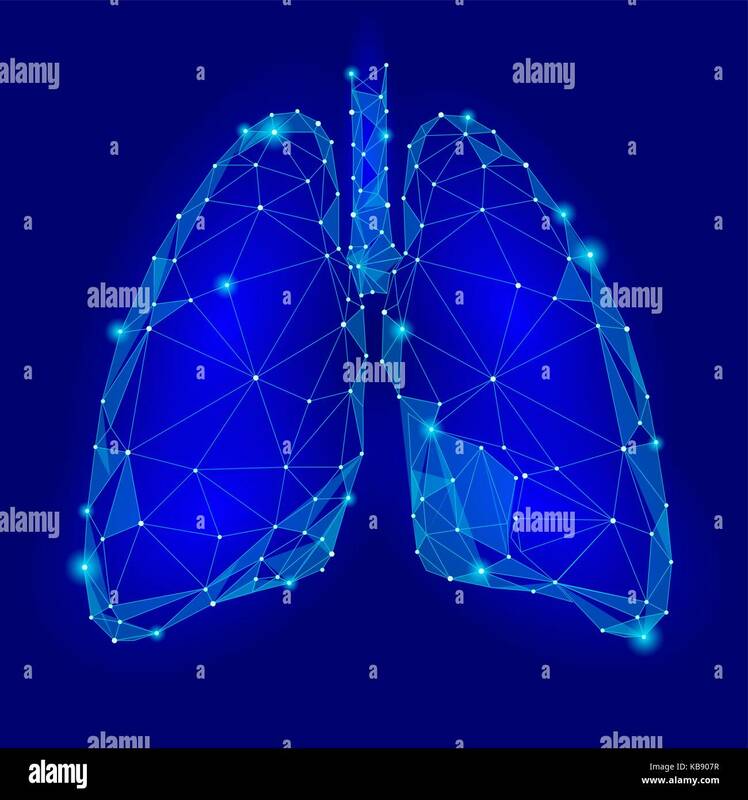 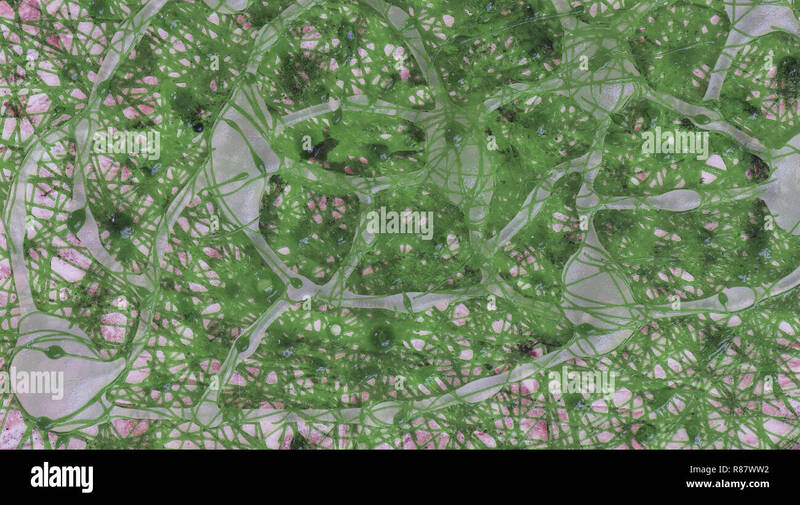 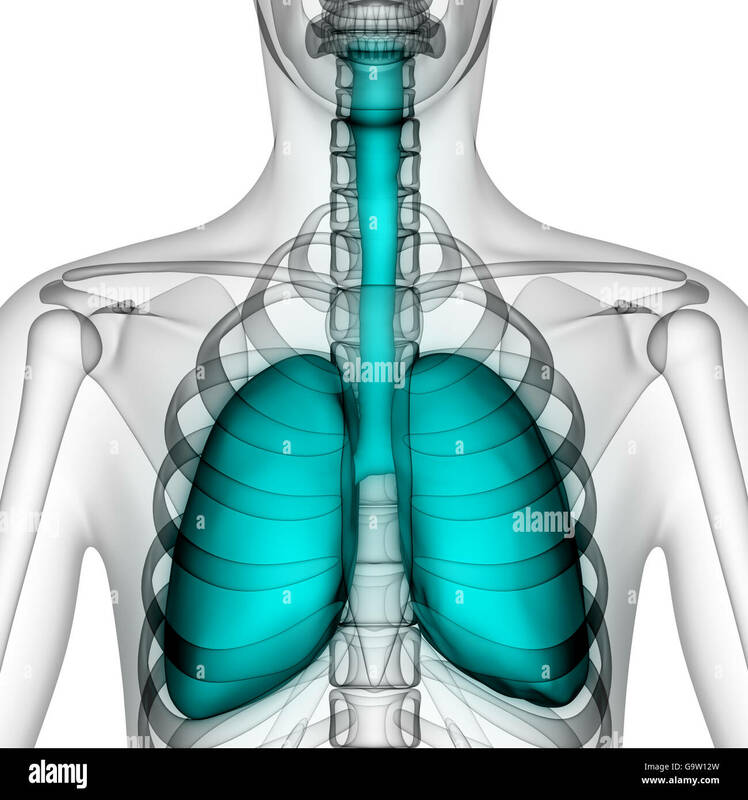 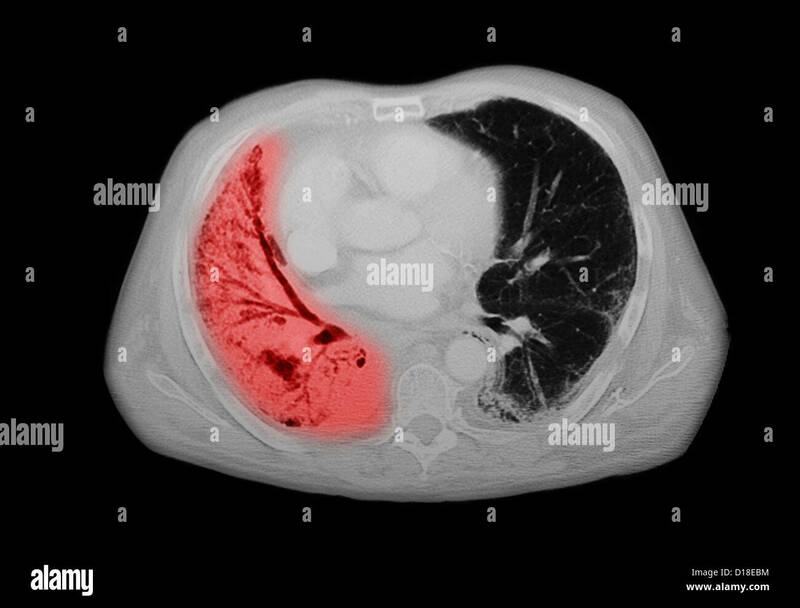 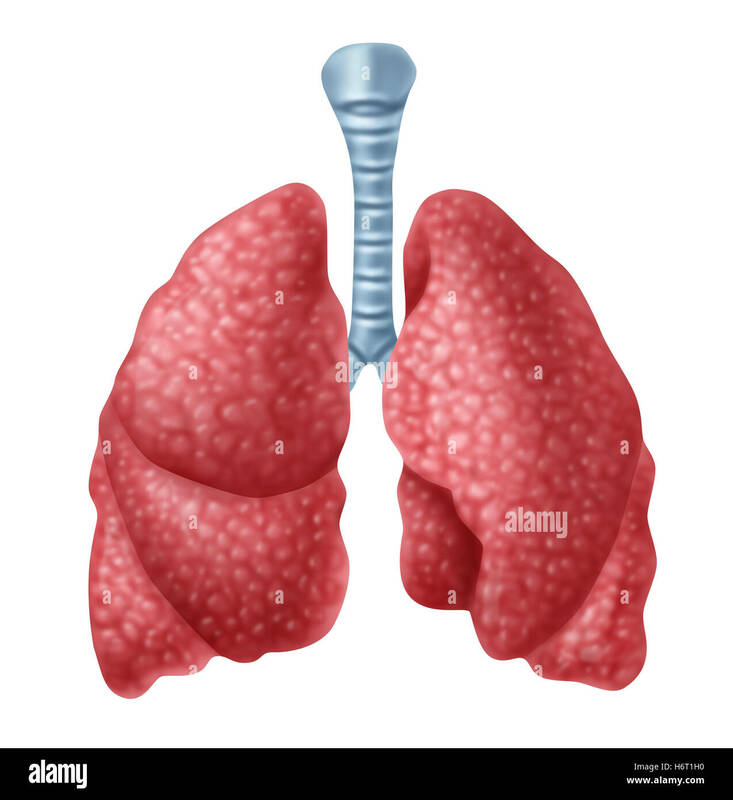 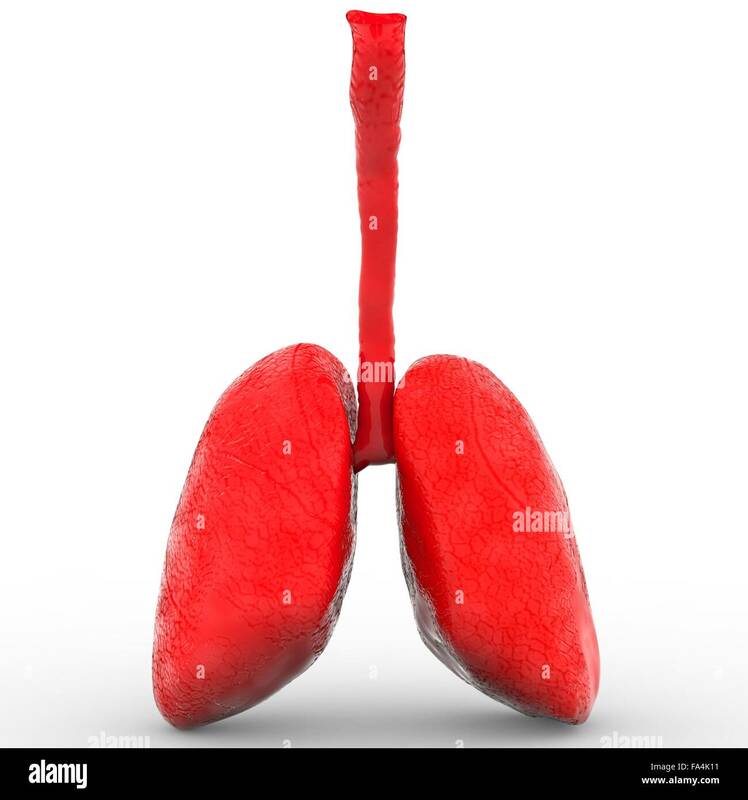 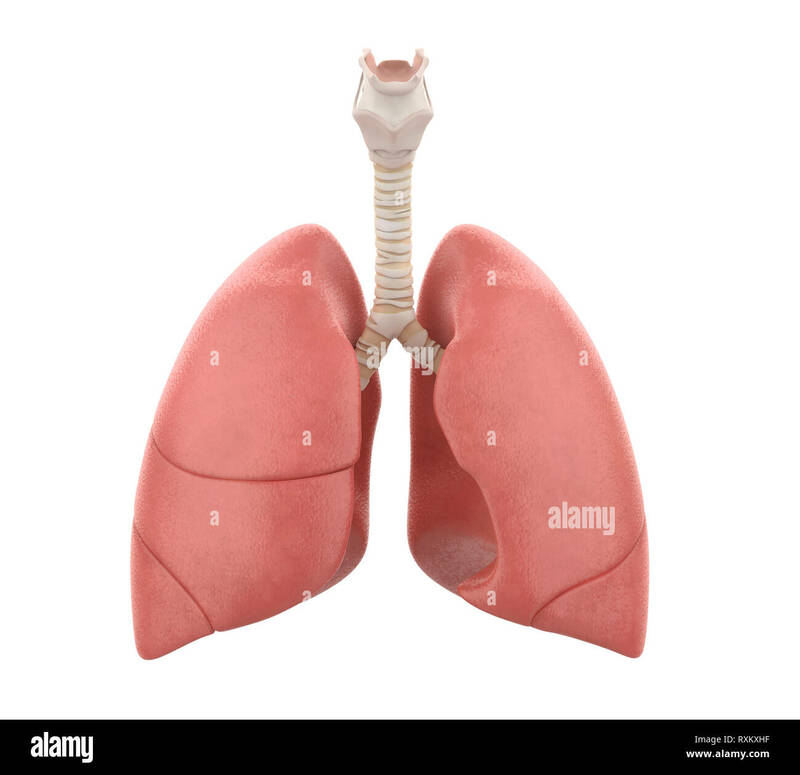 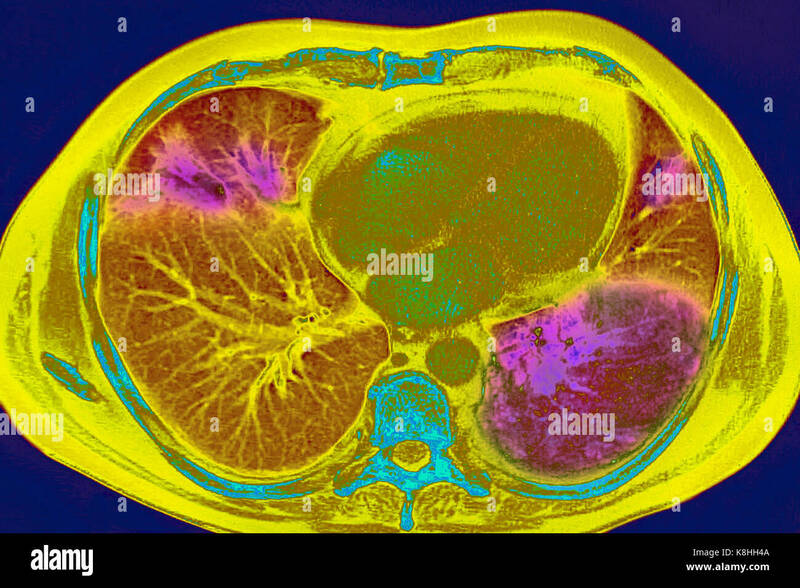 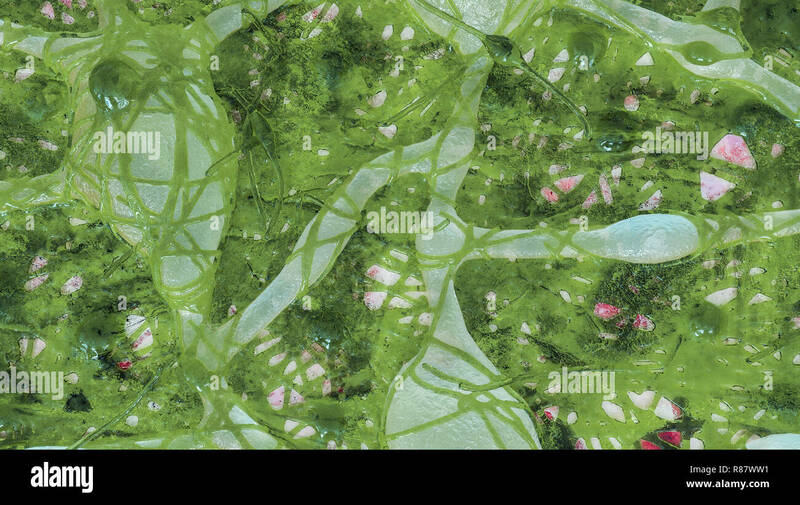 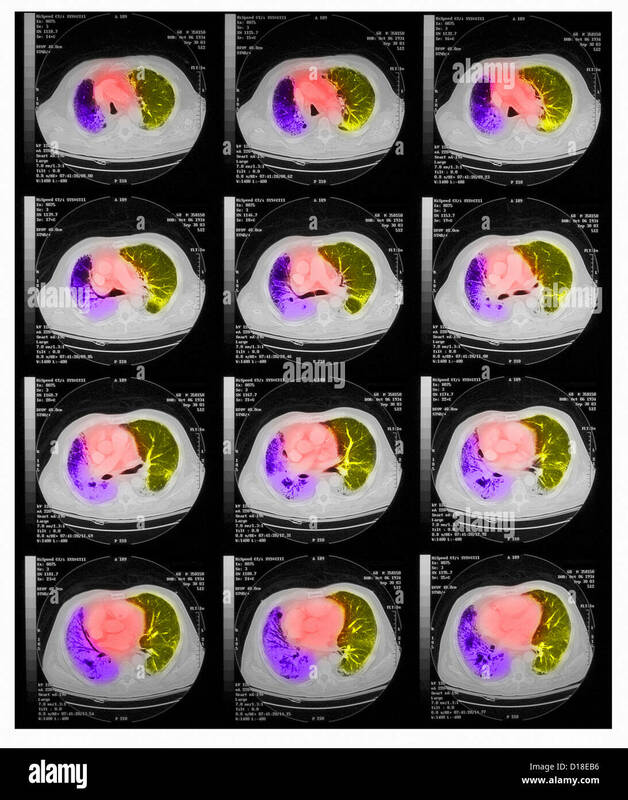 Conceptual image of human lungs. 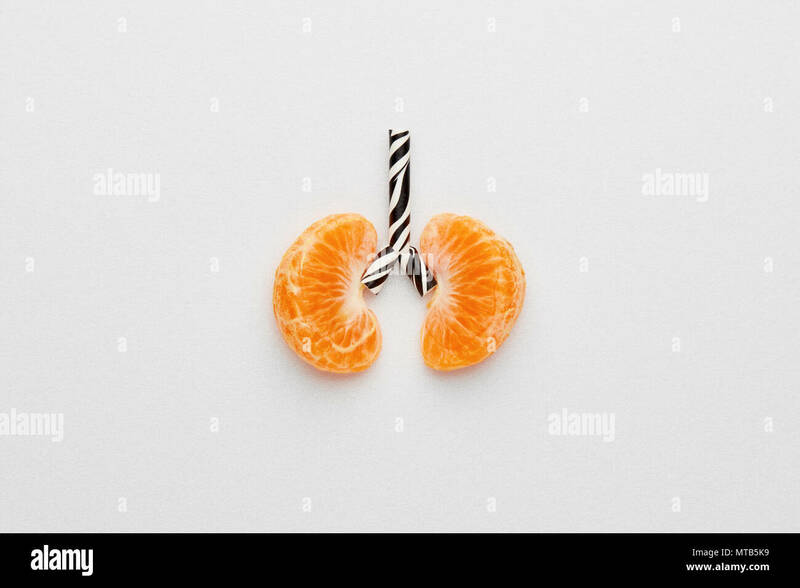 Tangerines and straw designed as lung on white background with copy space. 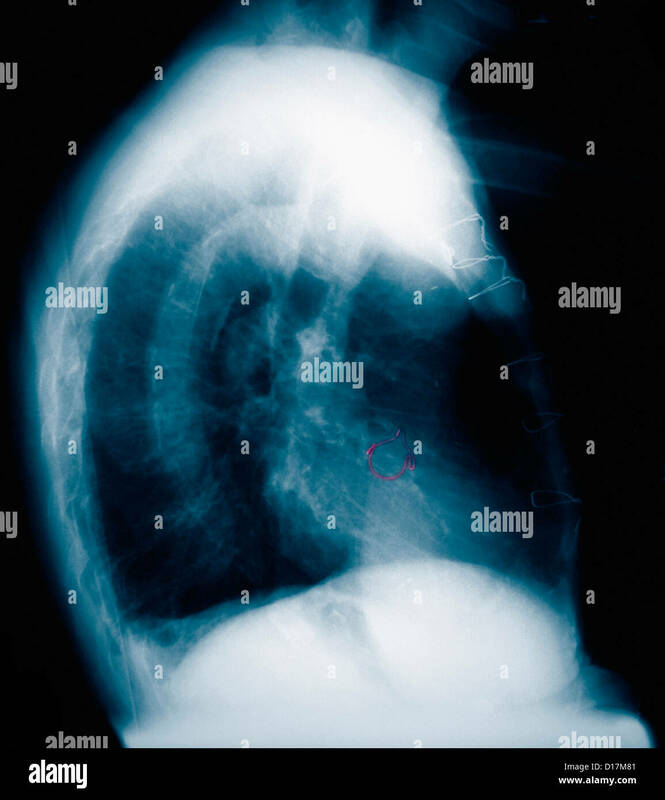 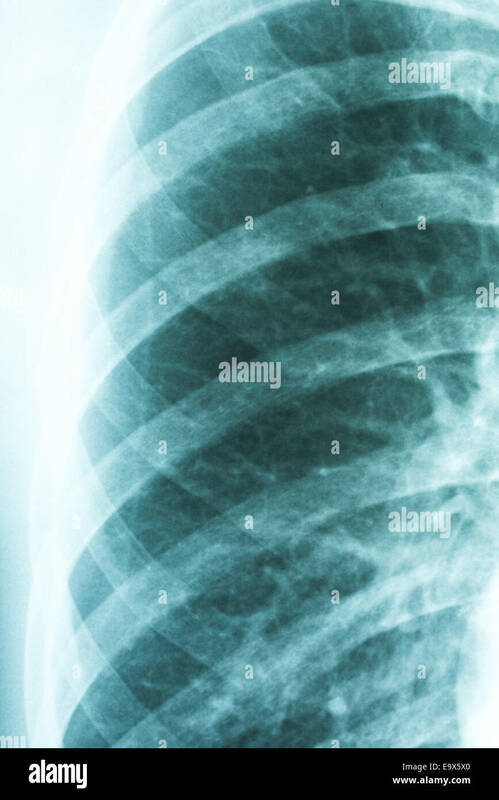 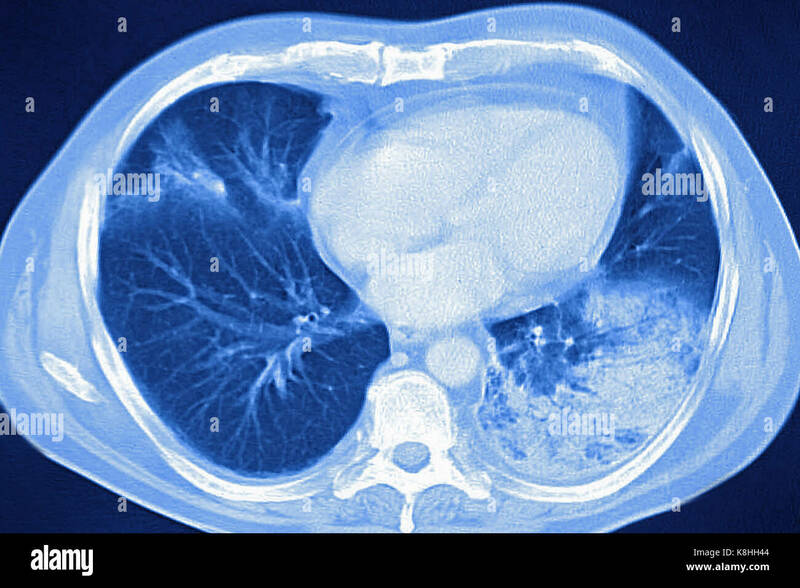 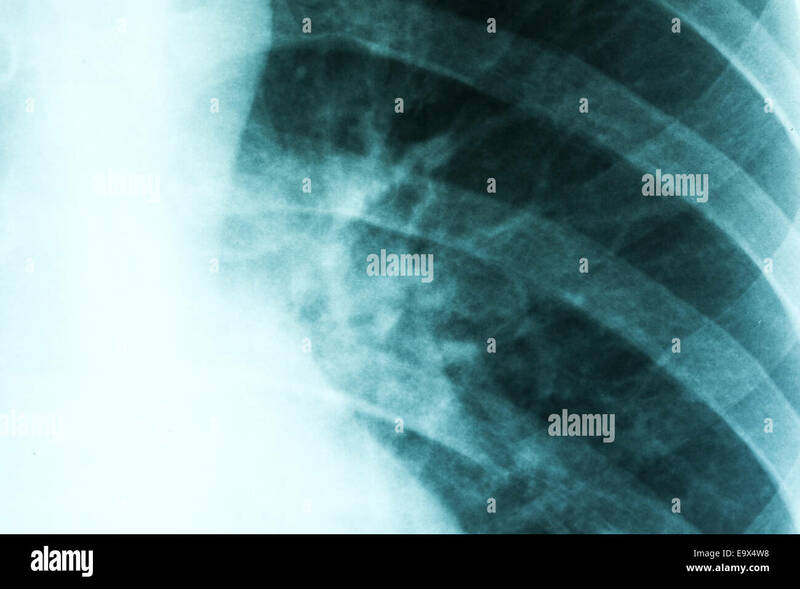 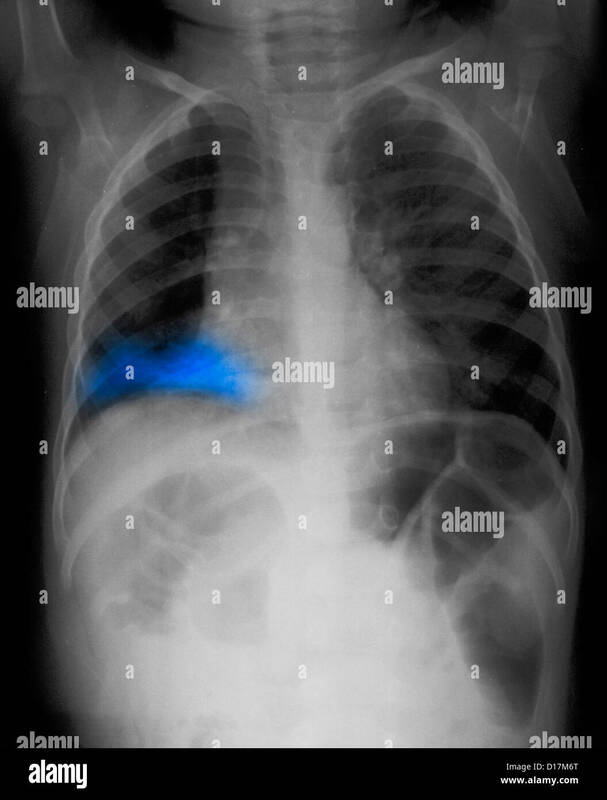 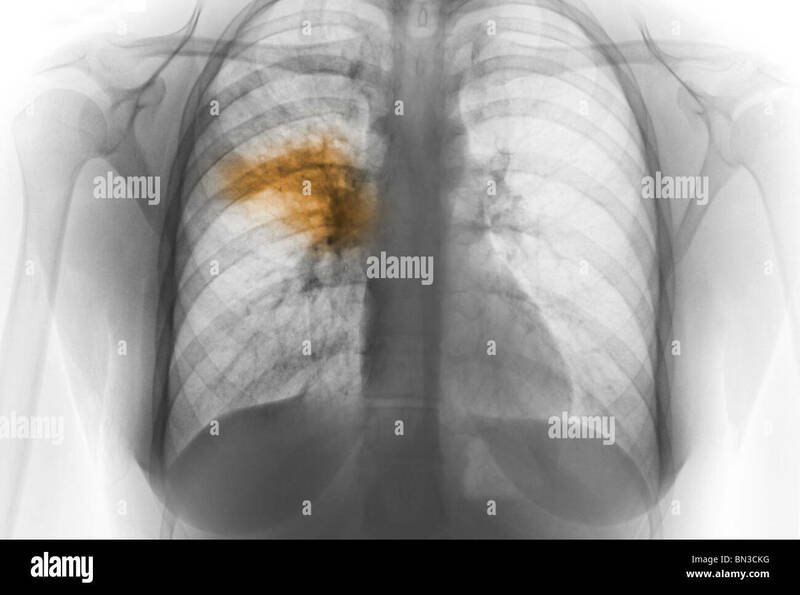 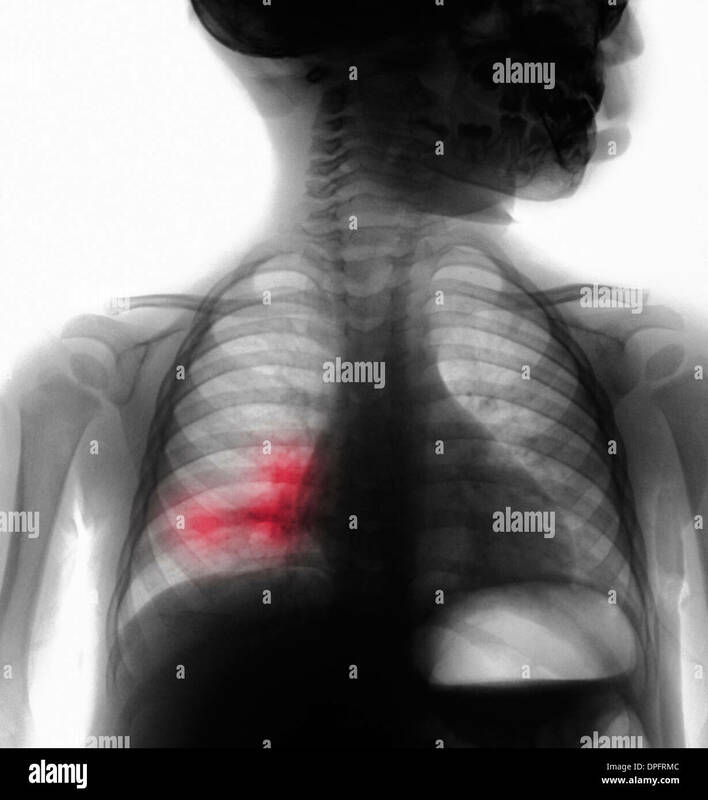 Chest x-ray of a 5 year old boy showing an infiltrate left upper lobe suggestive of pneumonia. 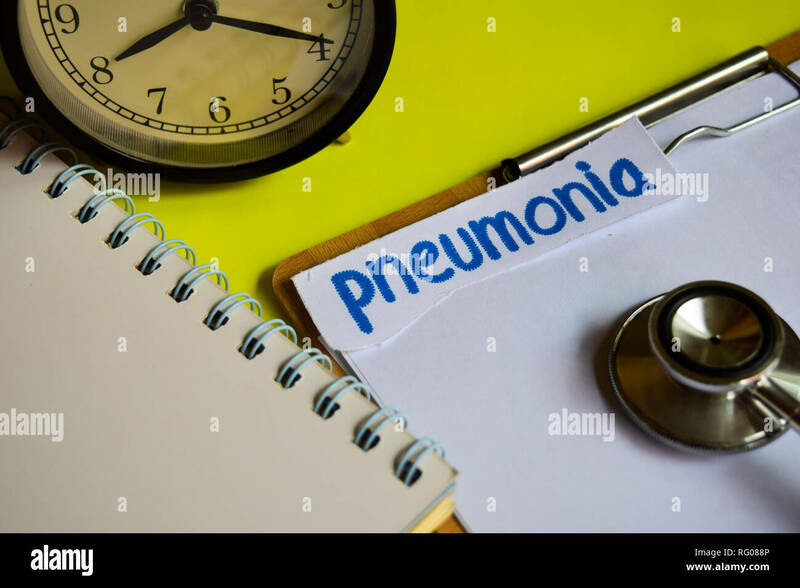 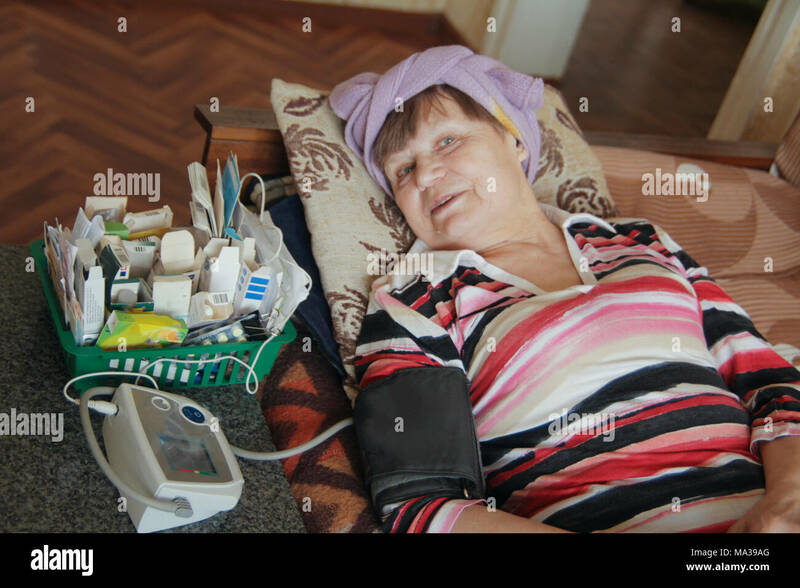 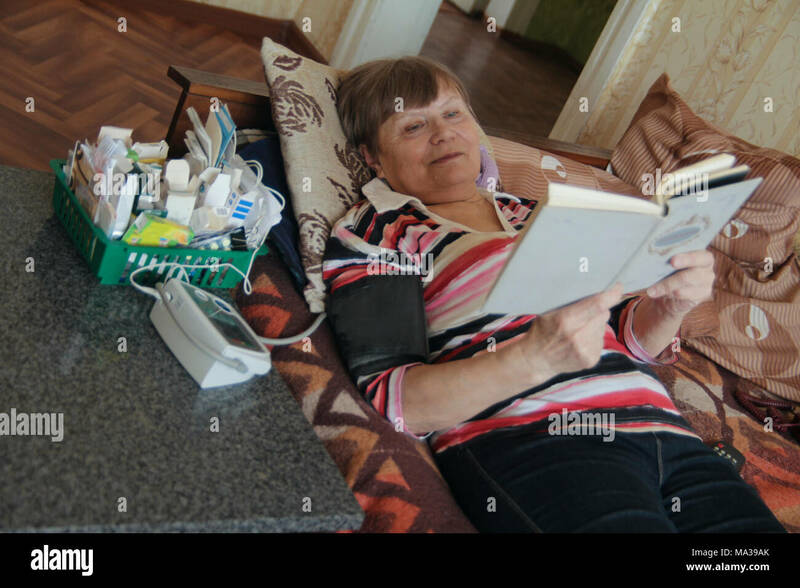 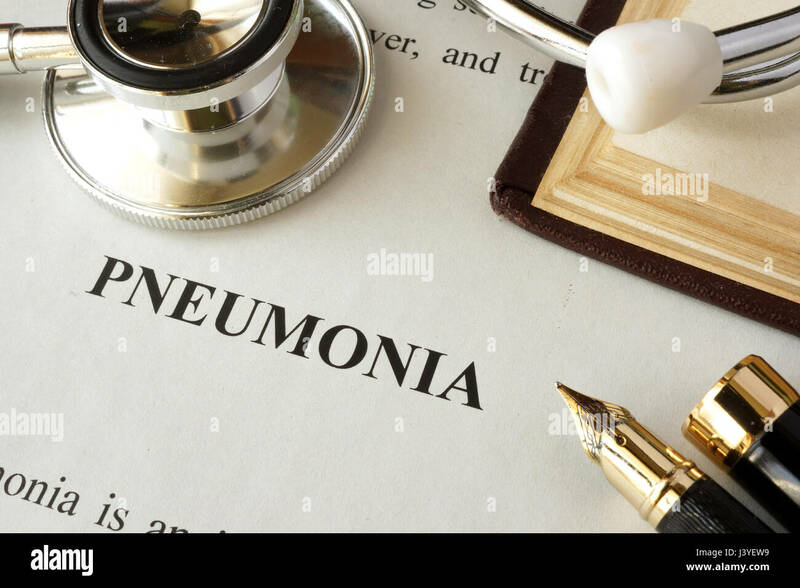 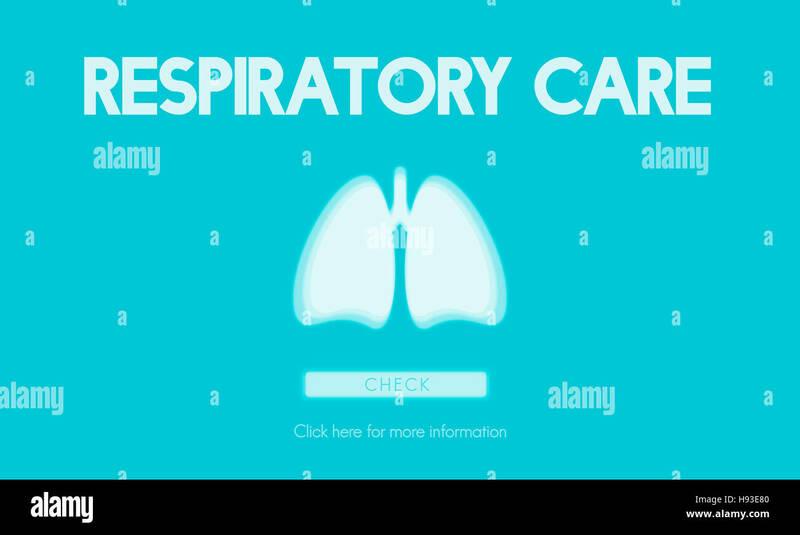 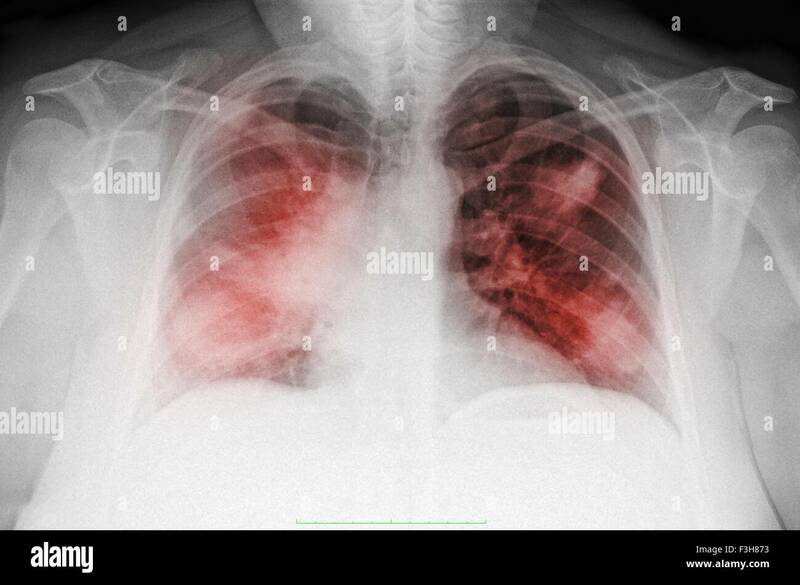 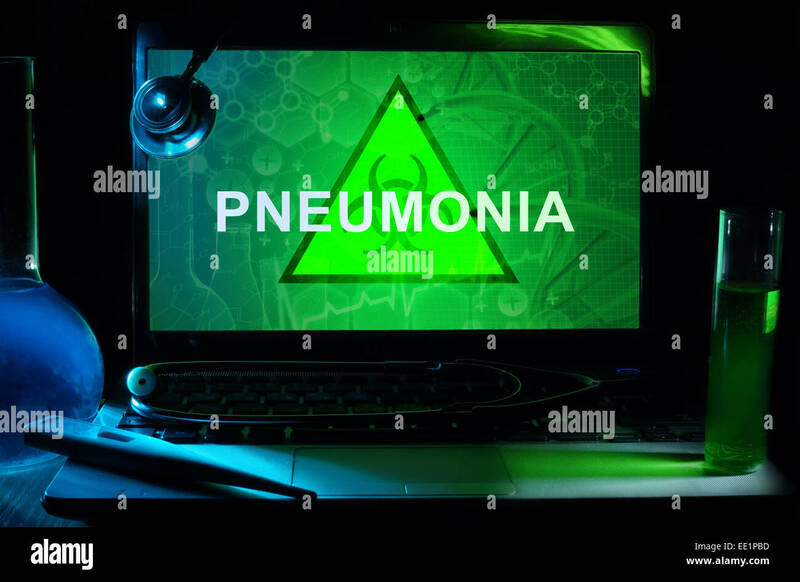 Document with word pneumonia in a hospital. 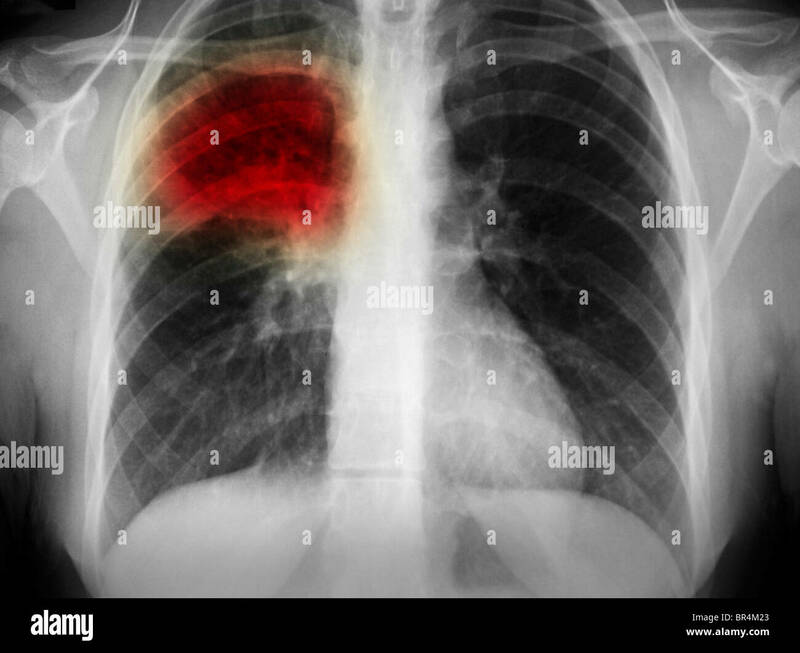 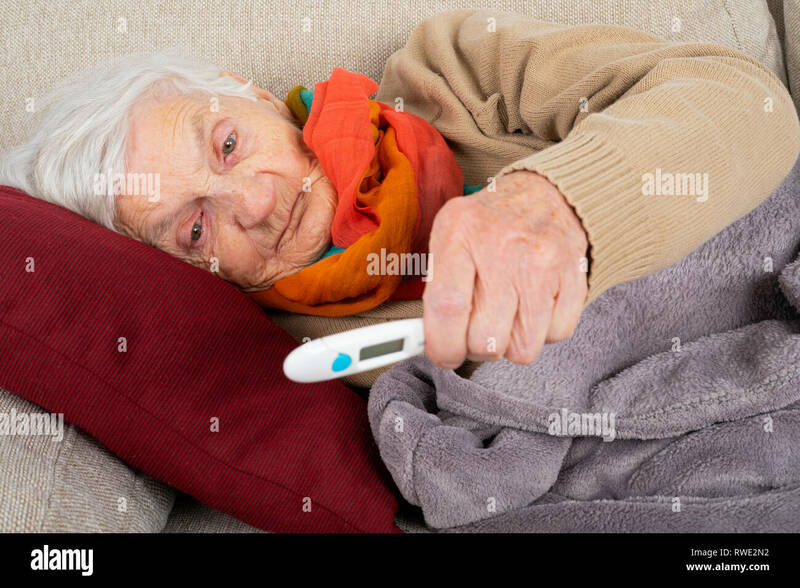 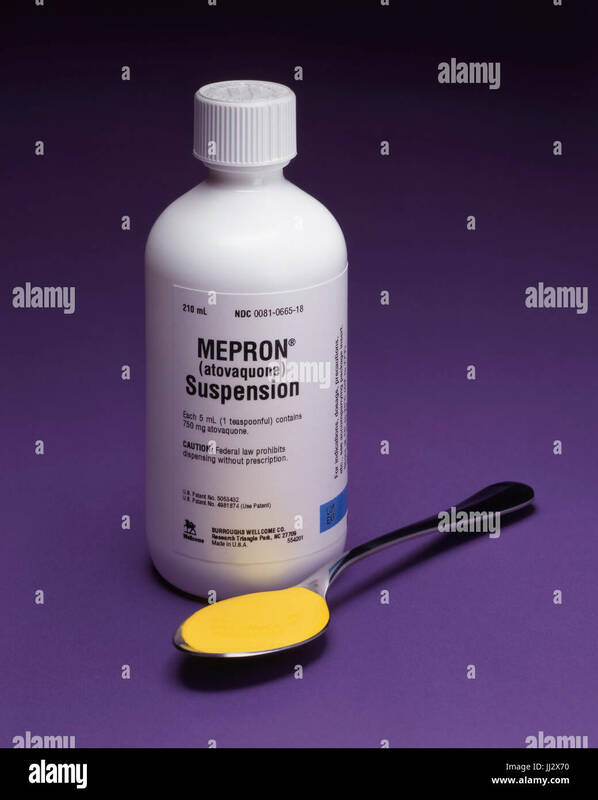 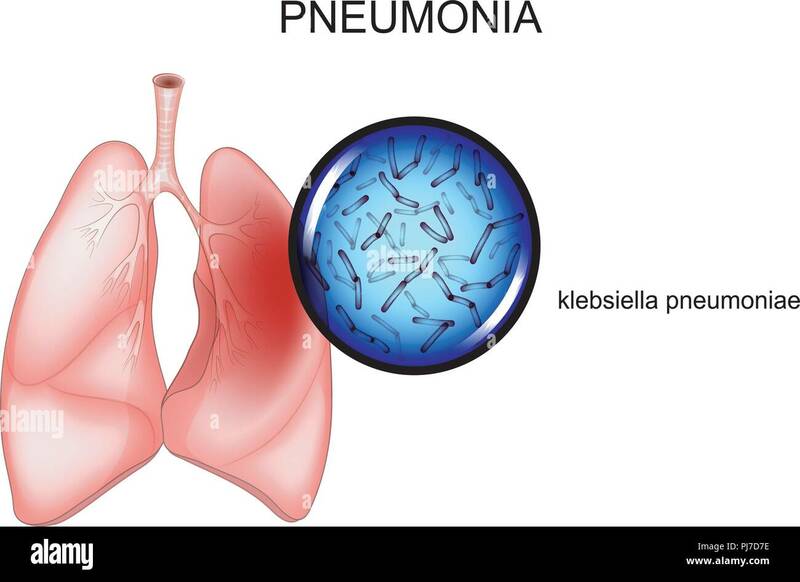 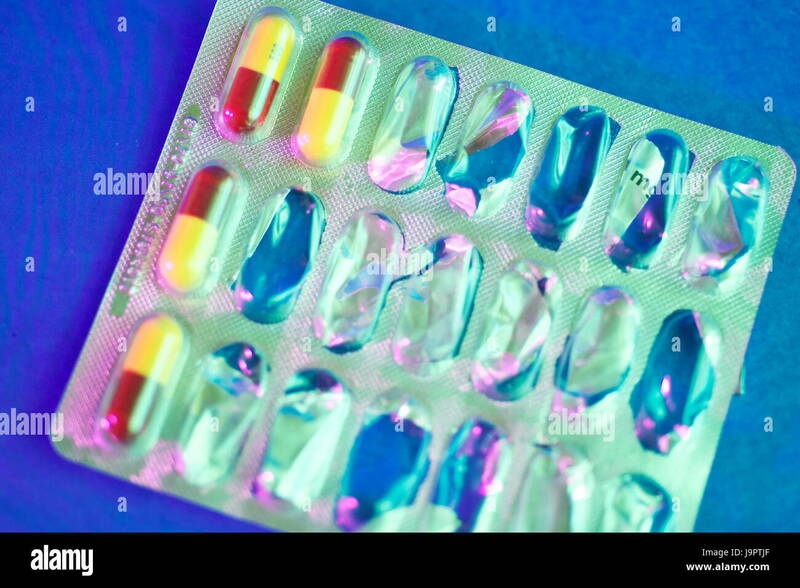 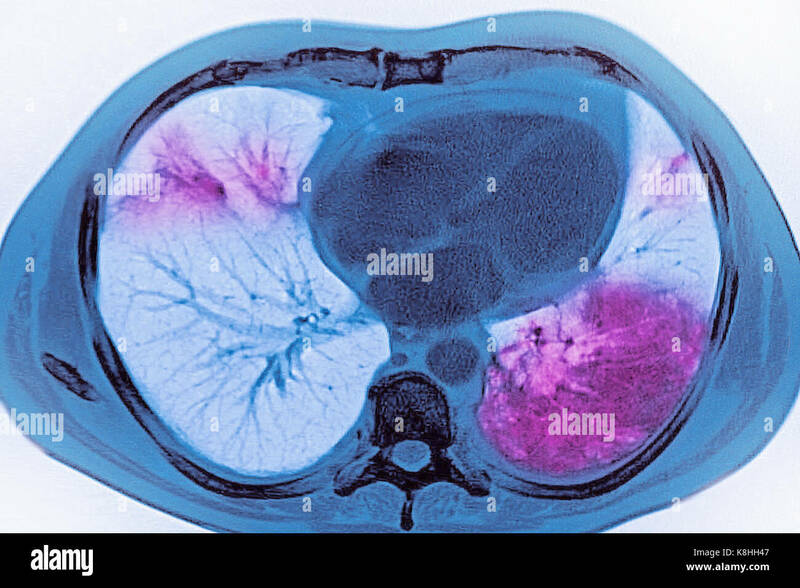 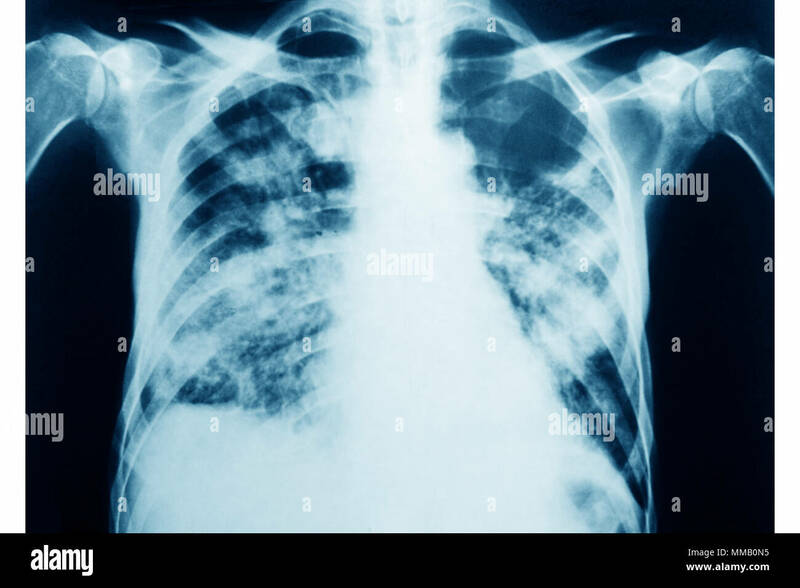 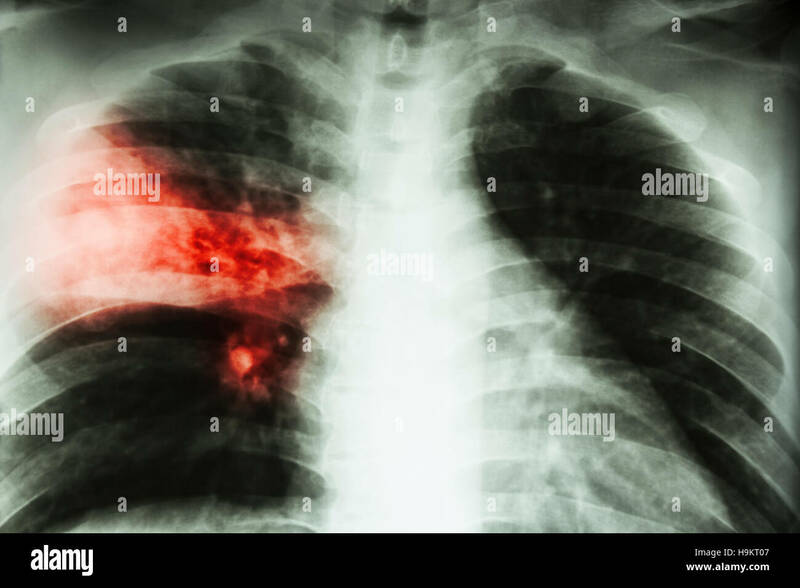 Lobar pneumonia . 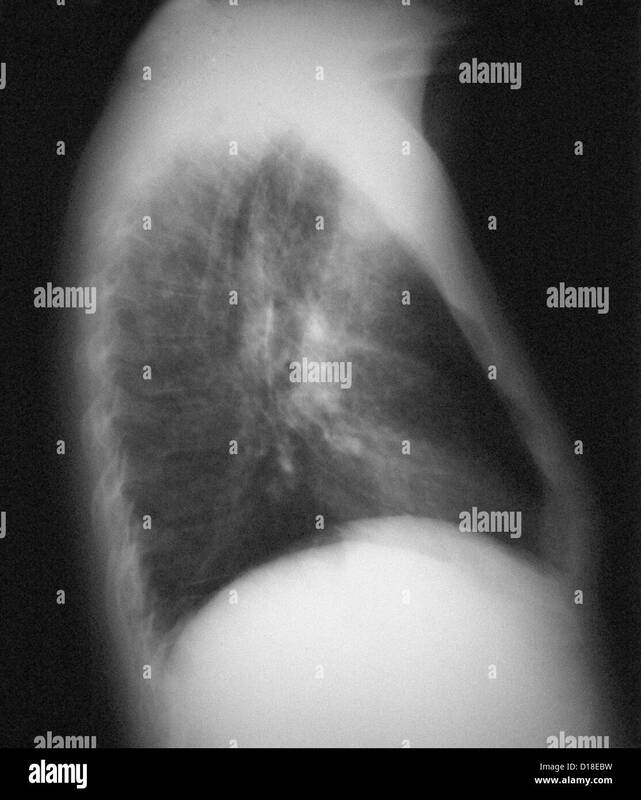 film chest x-ray show alveolar infiltration at right middle lobe due to tuberculosis infection .